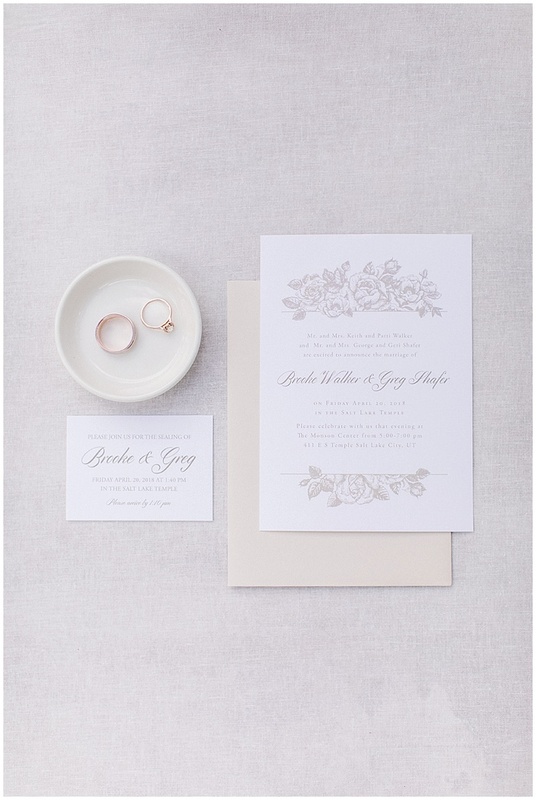 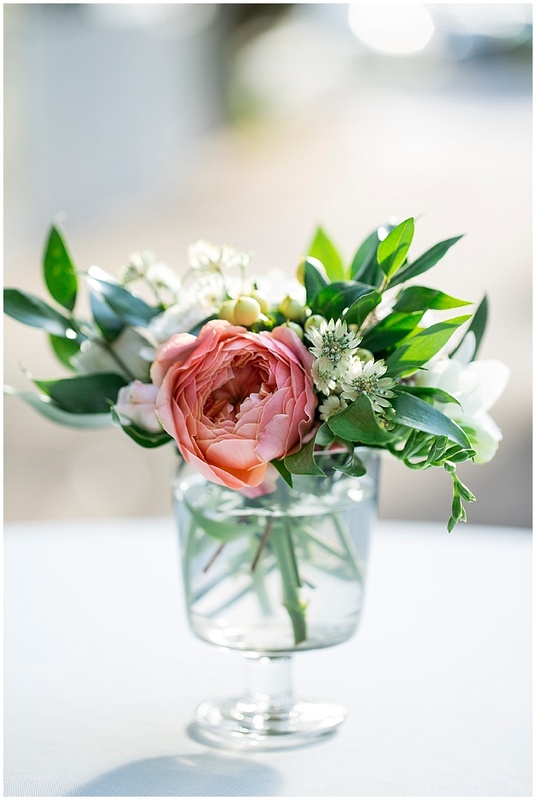 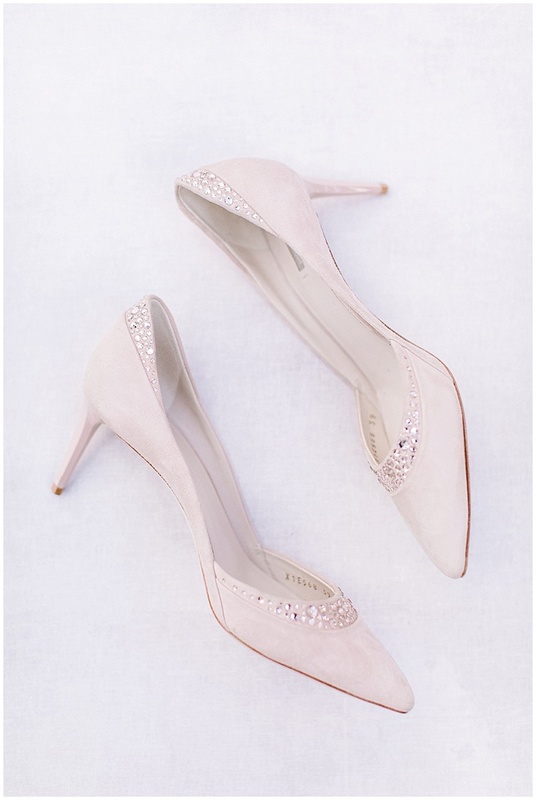 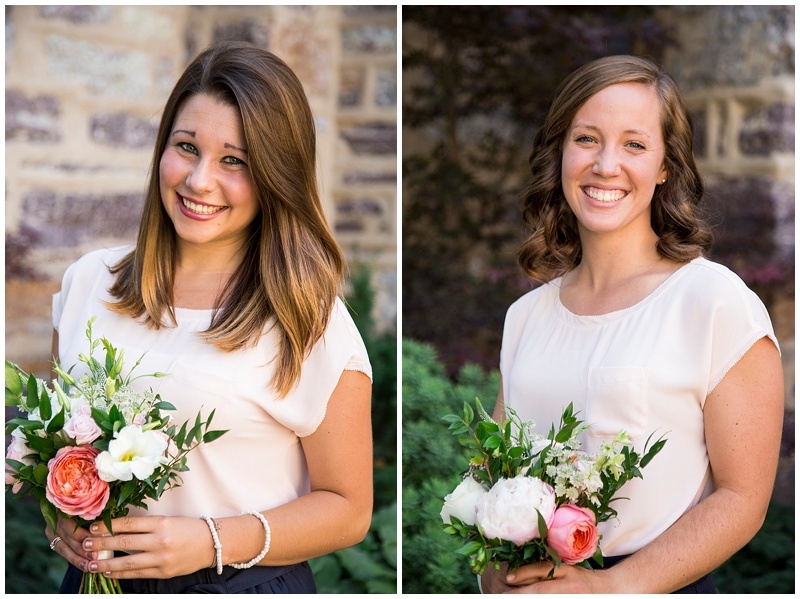 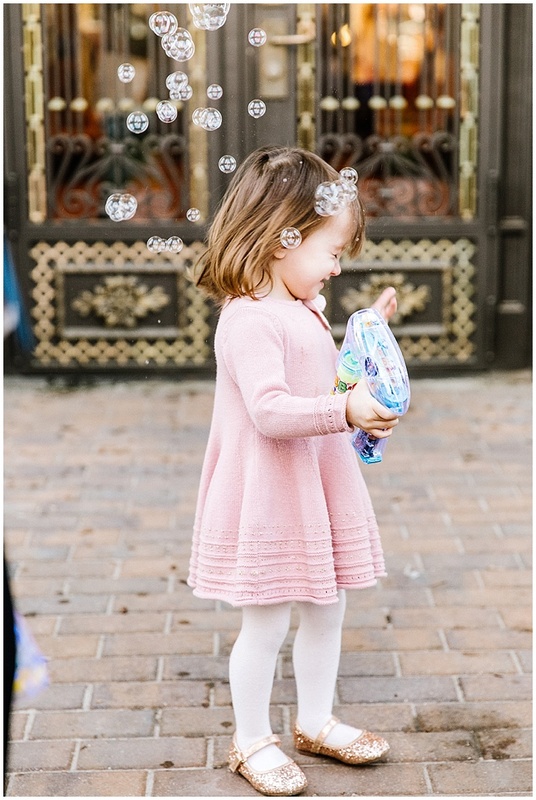 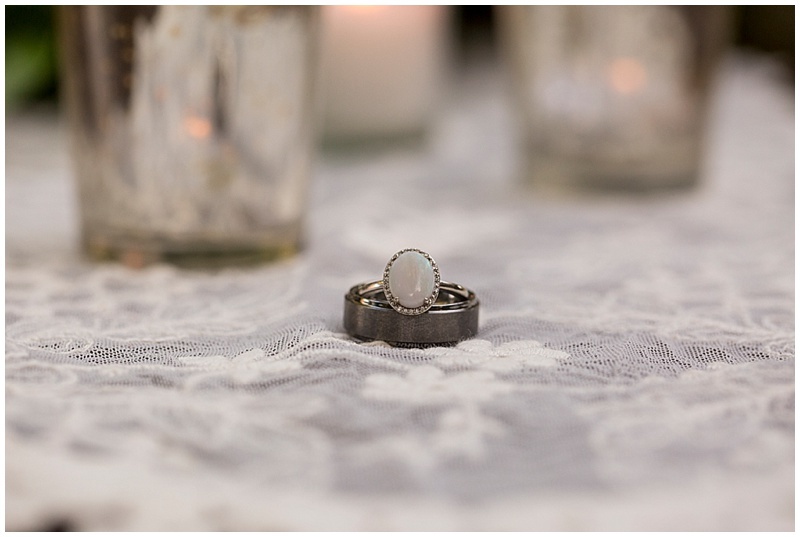 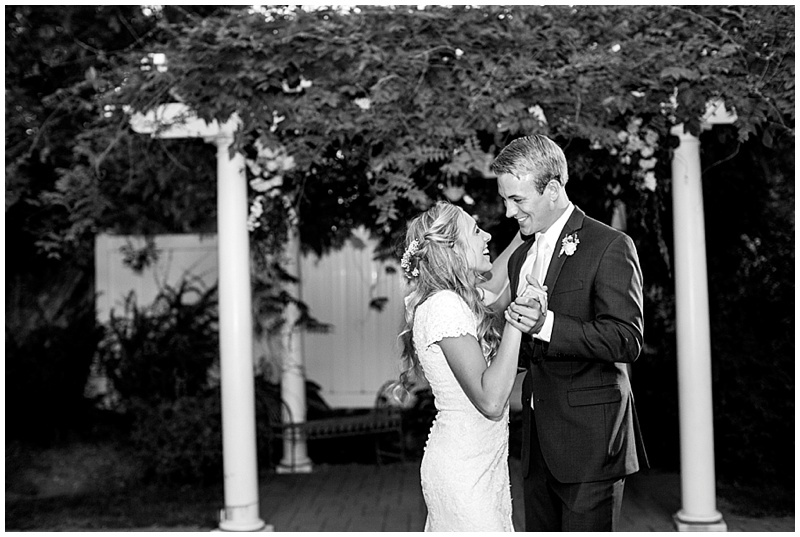 So excited to get this summer wedding edited and blogged before my turn around deadline! 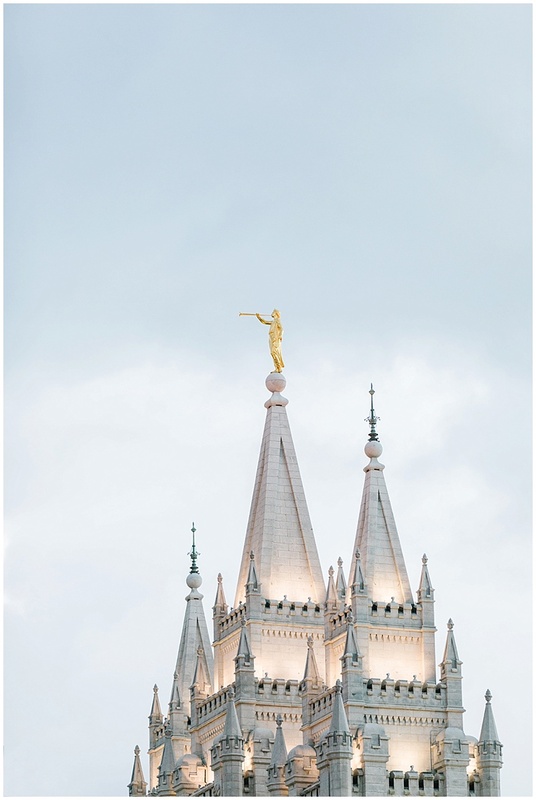 It is a miracle! 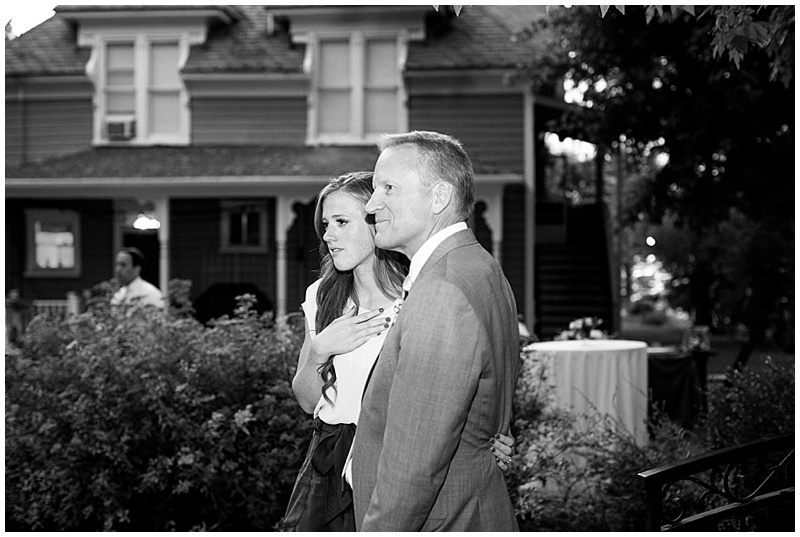 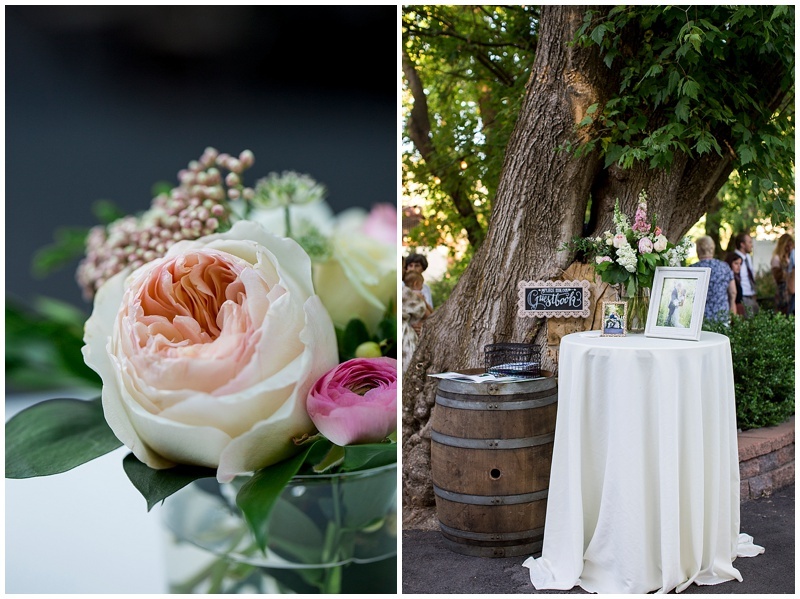 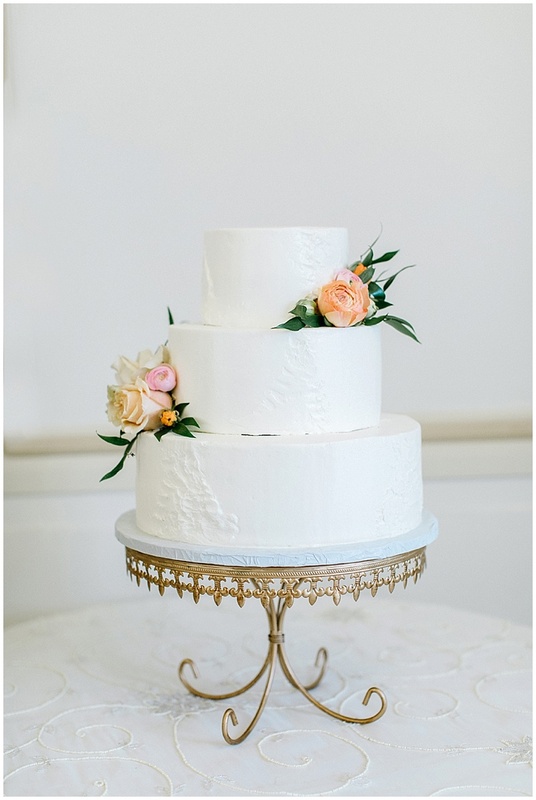 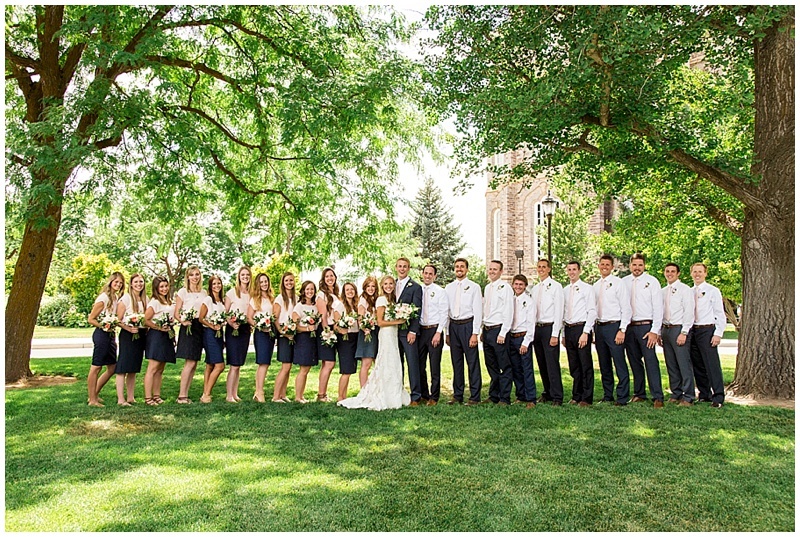 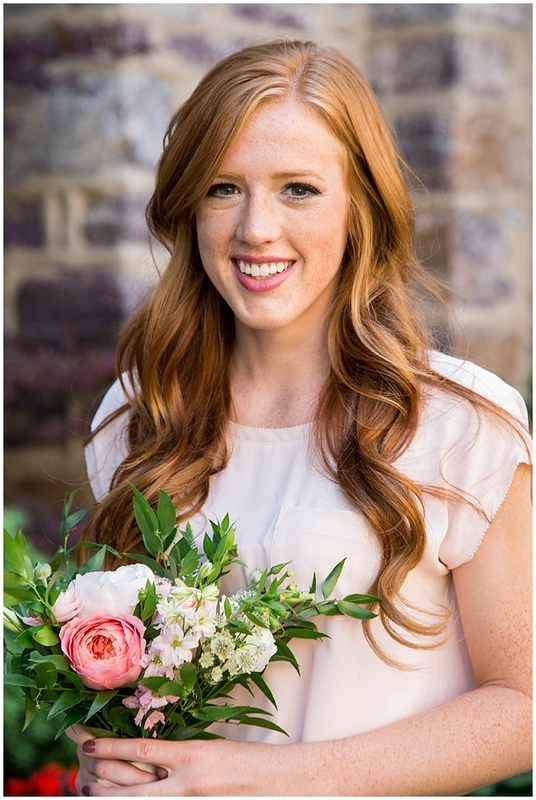 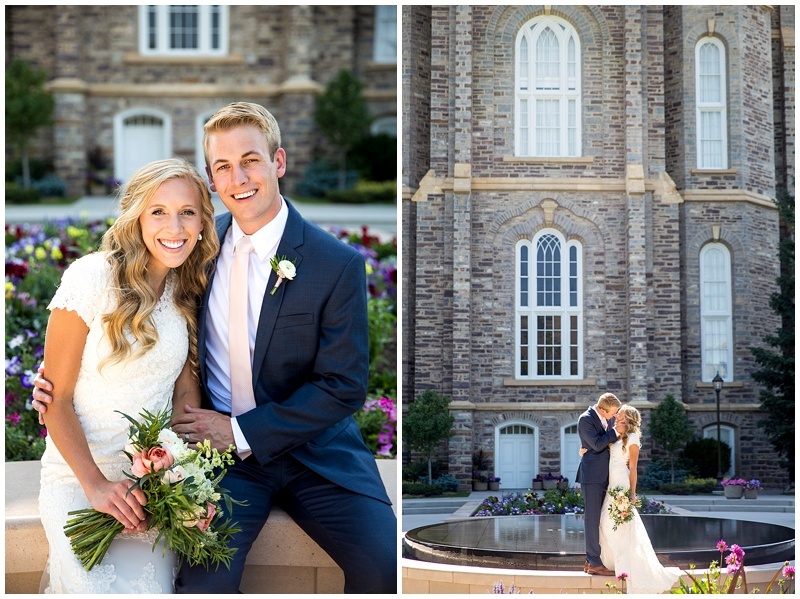 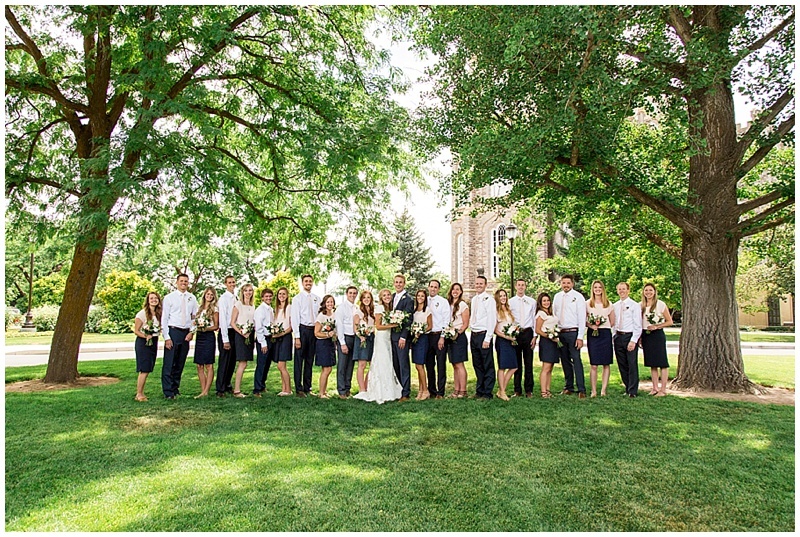 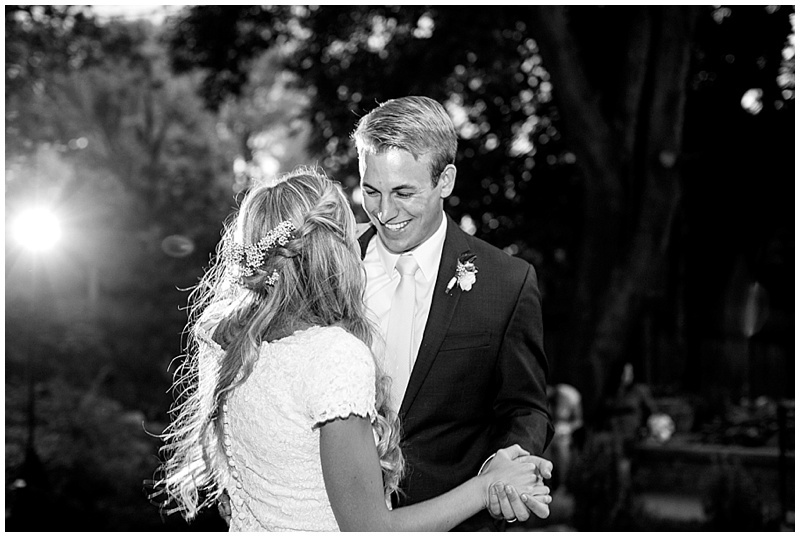 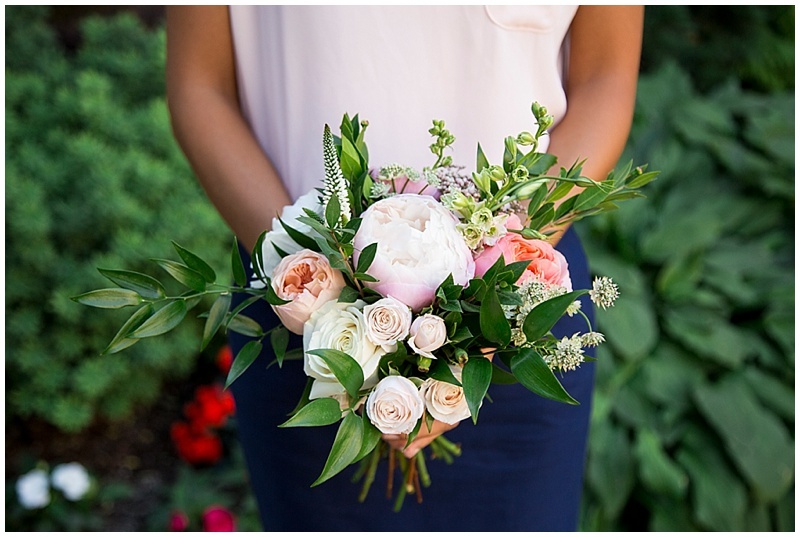 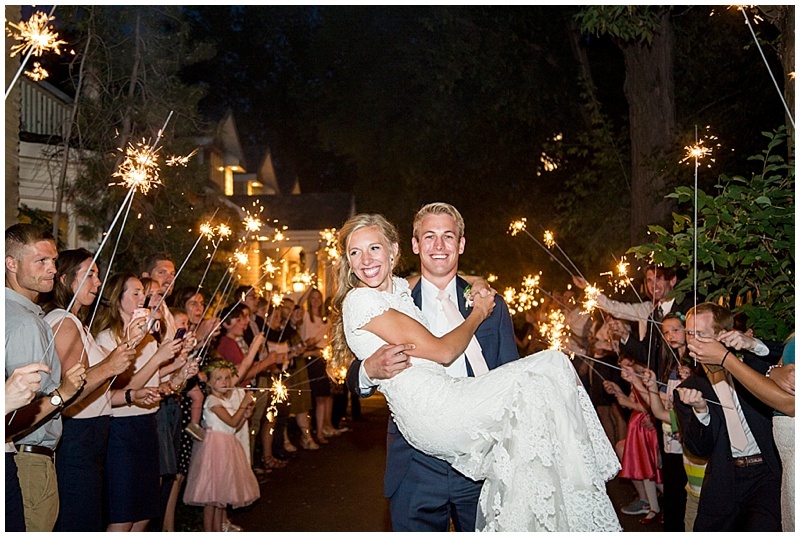 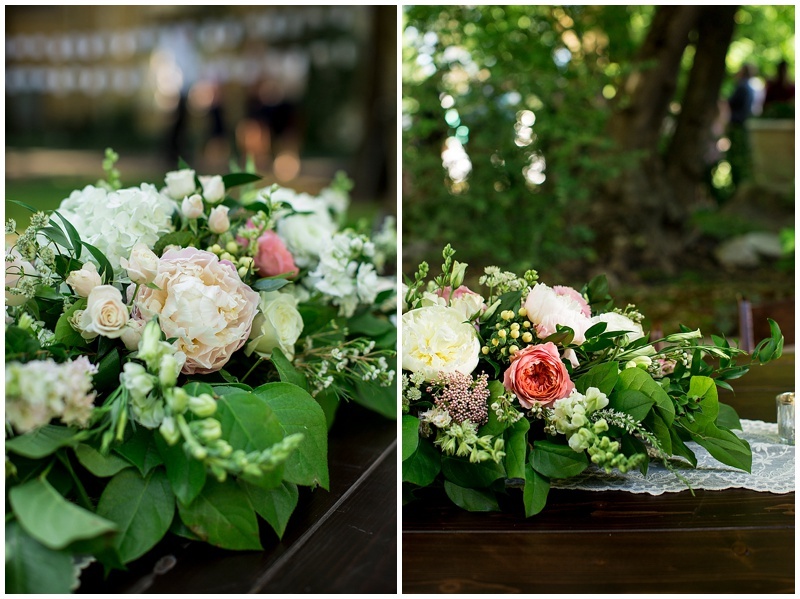 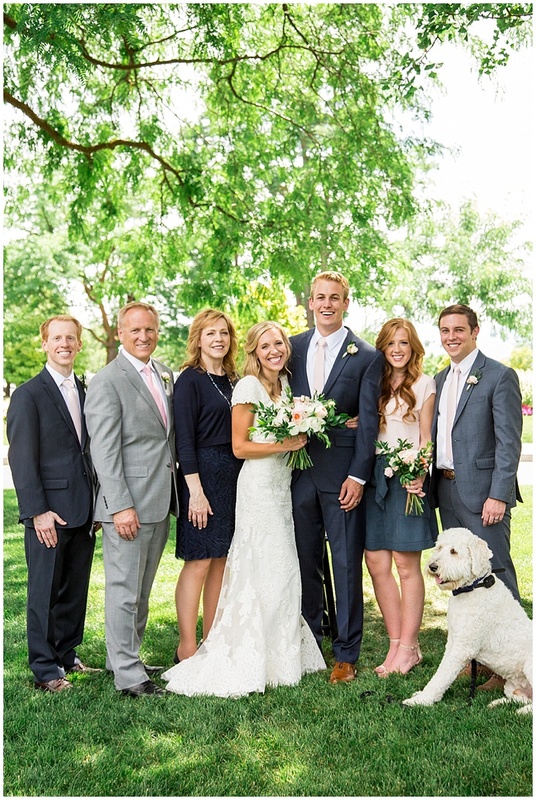 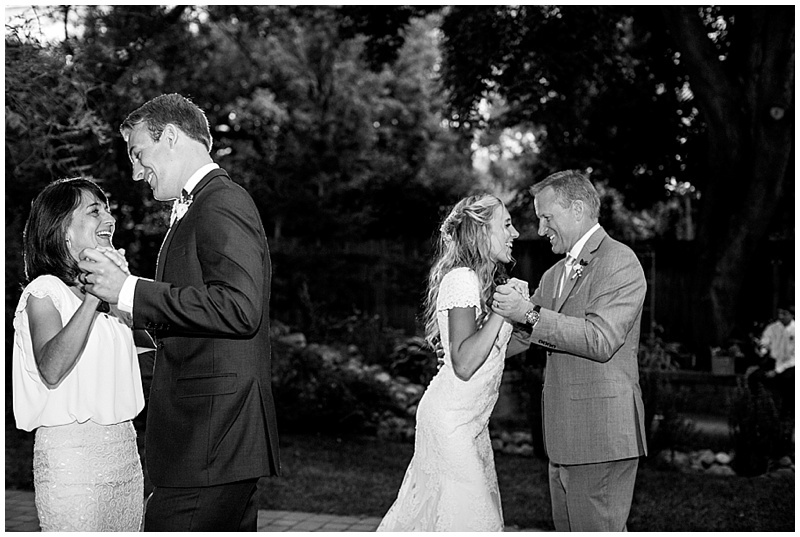 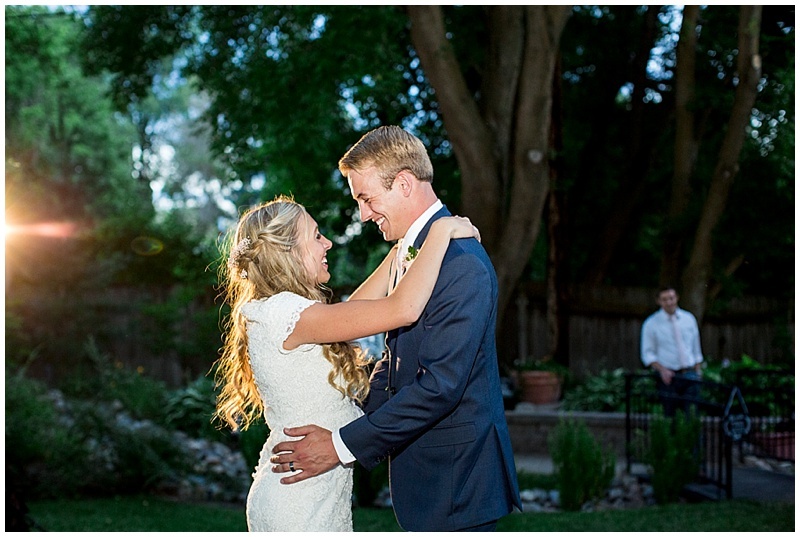 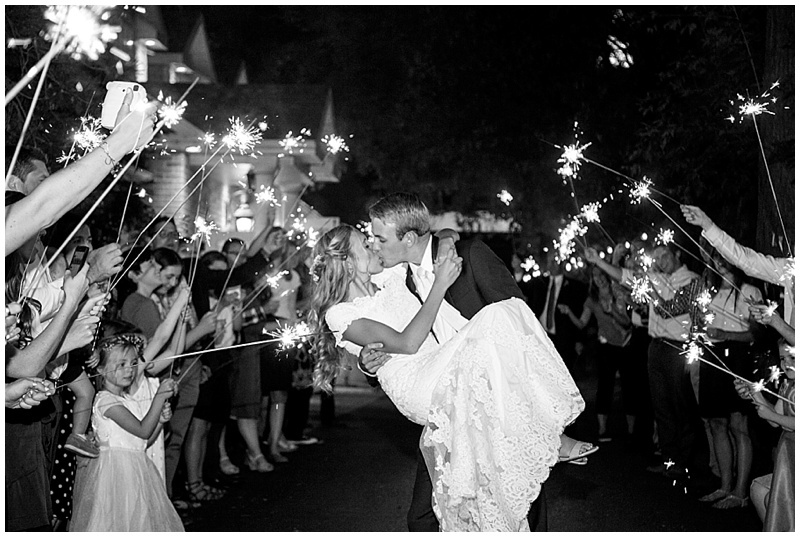 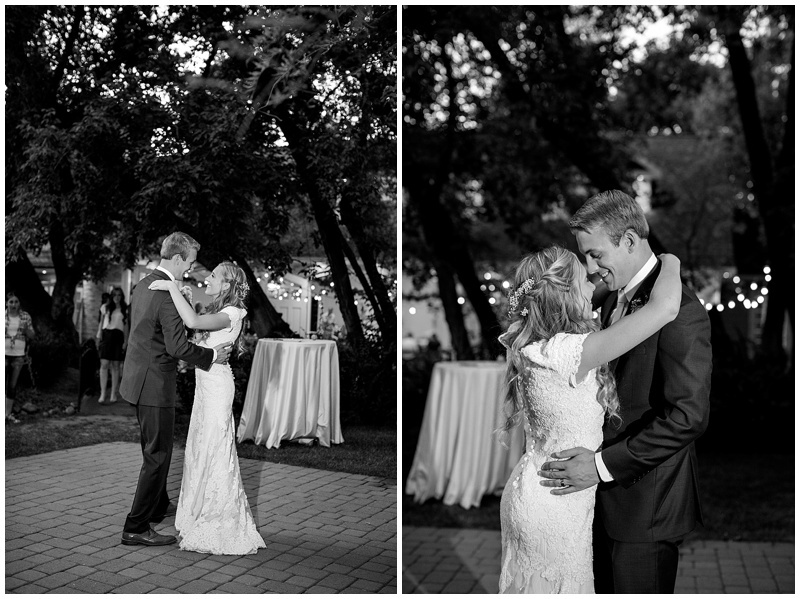 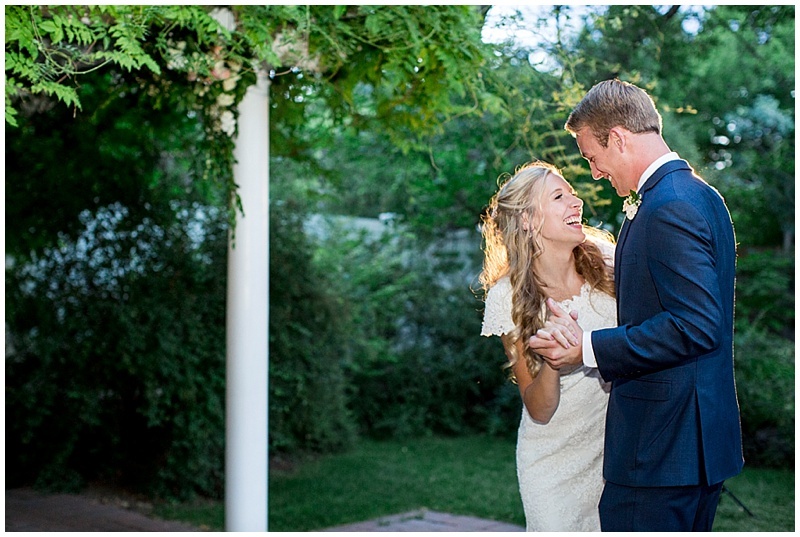 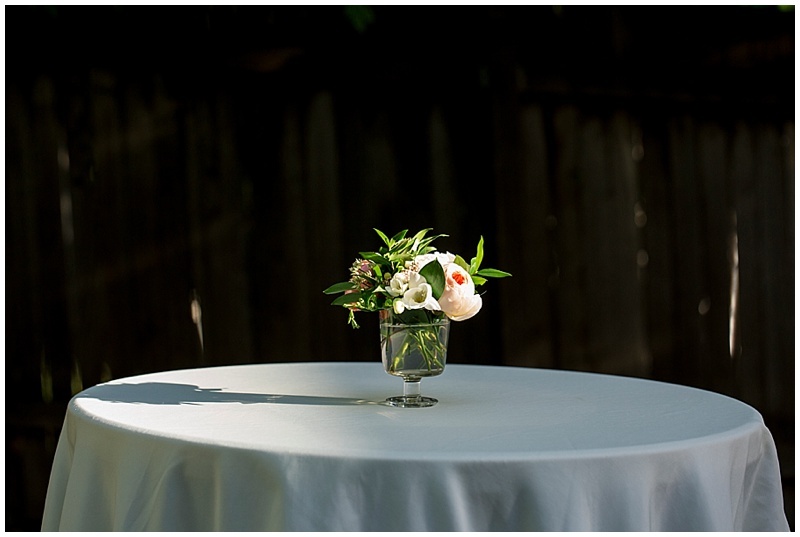 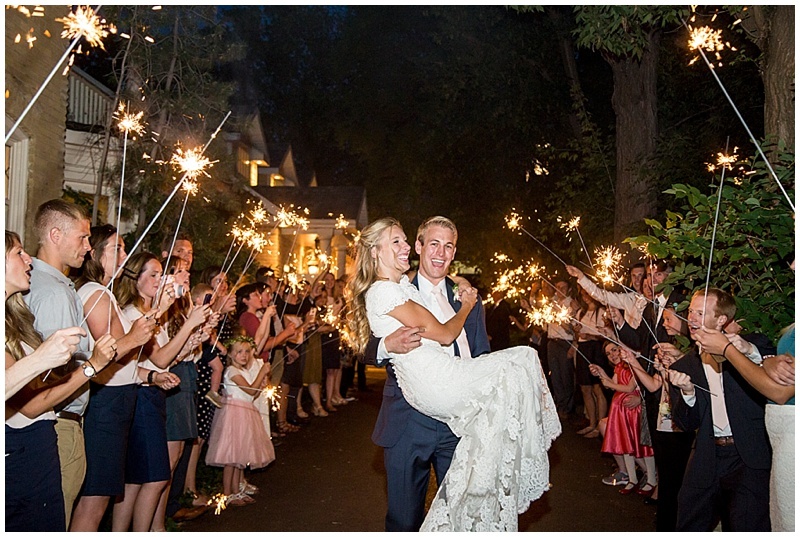 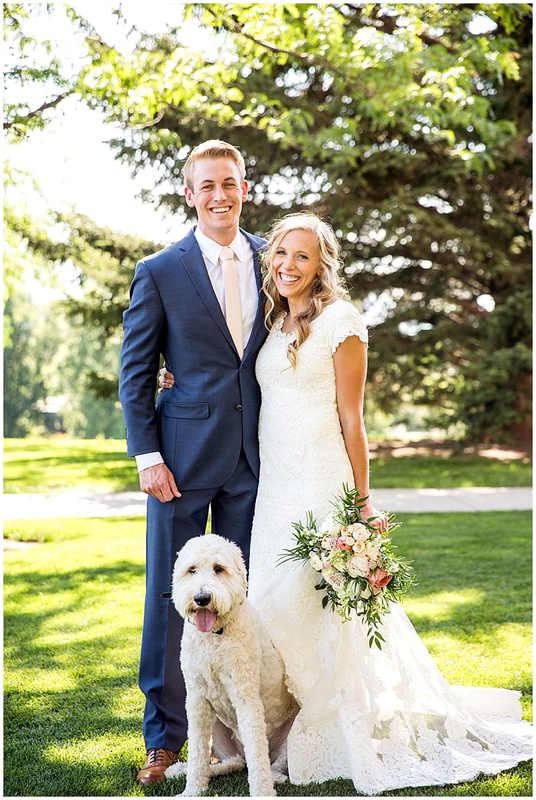 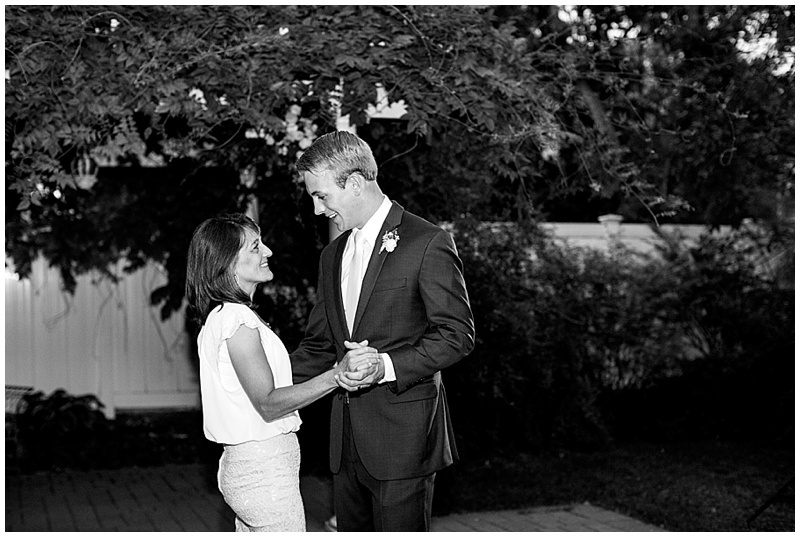 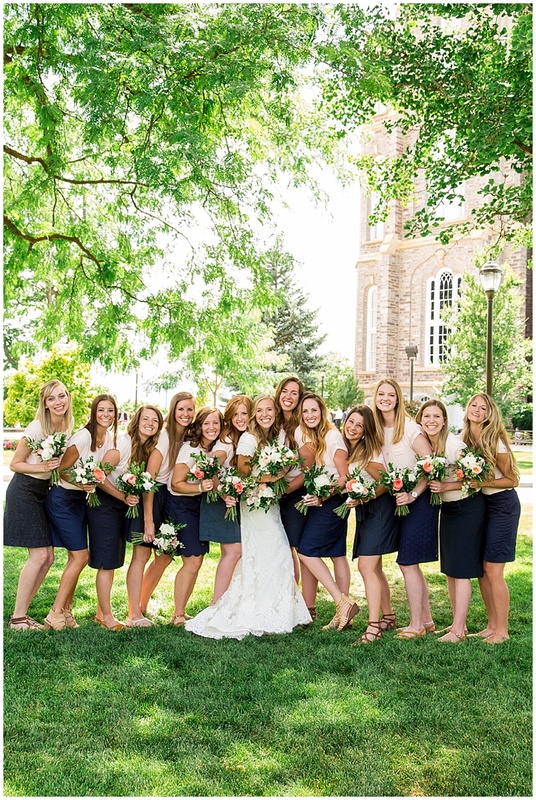 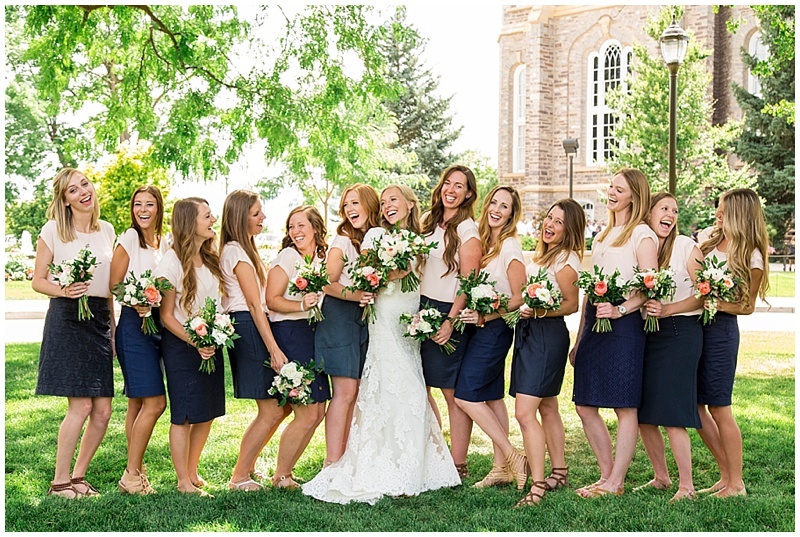 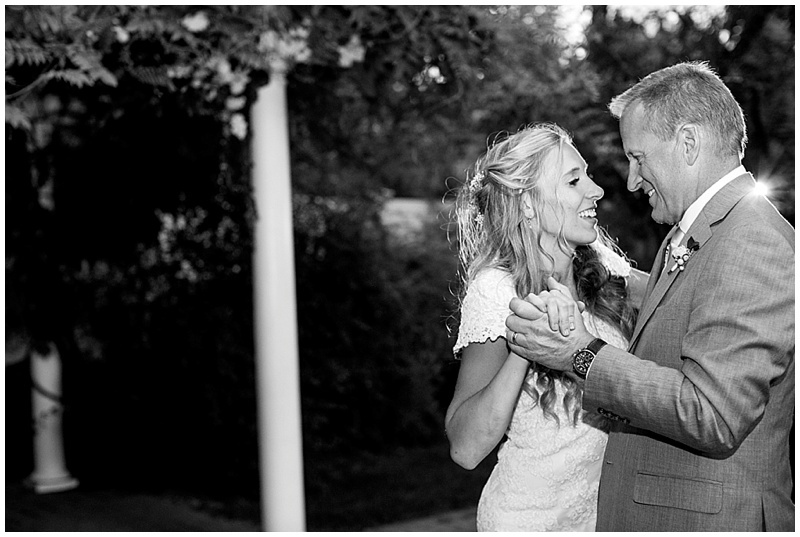 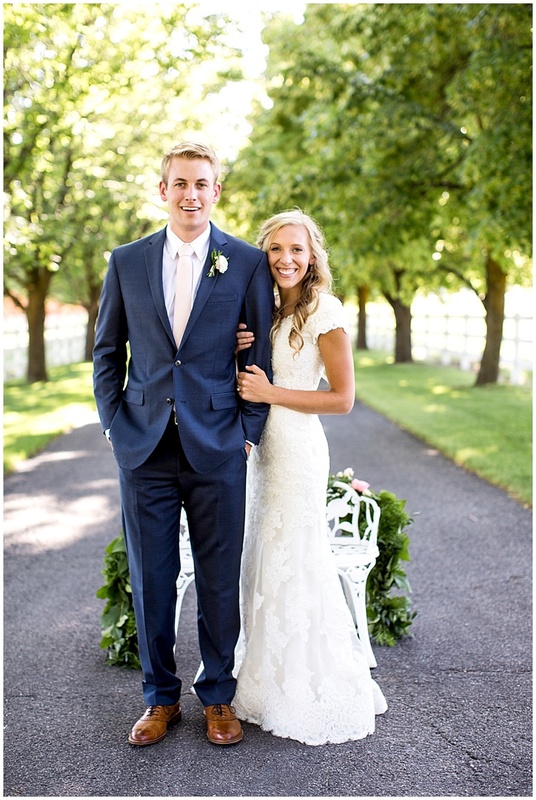 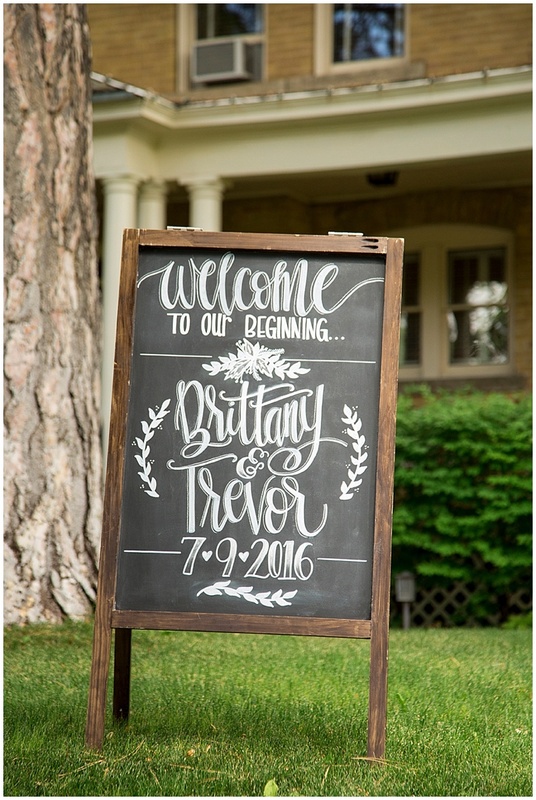 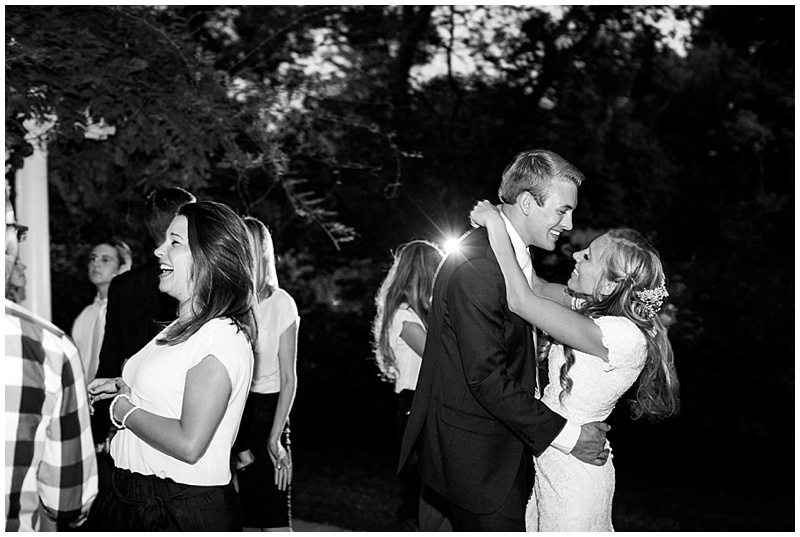 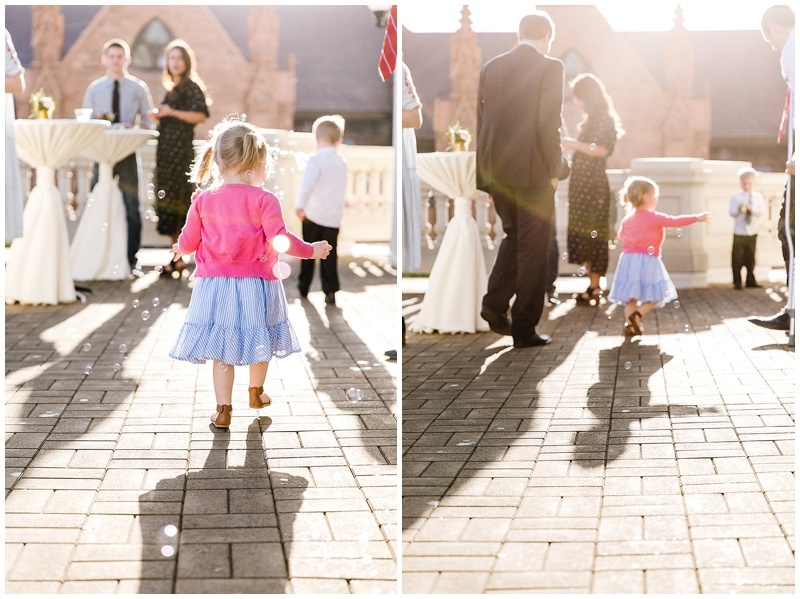 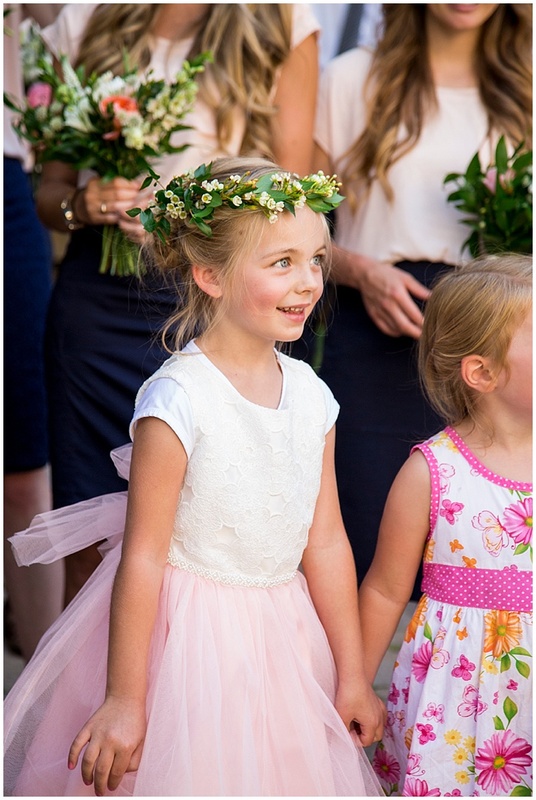 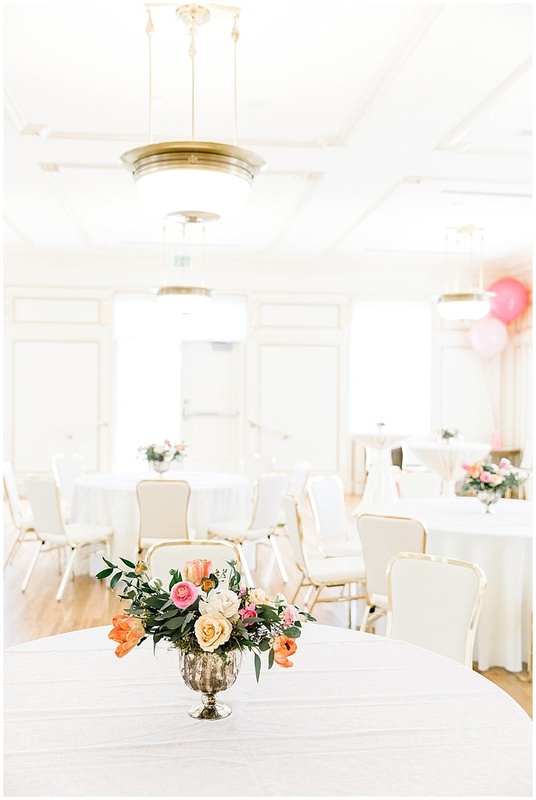 This summer wedding in Logan, Utah was perfect. 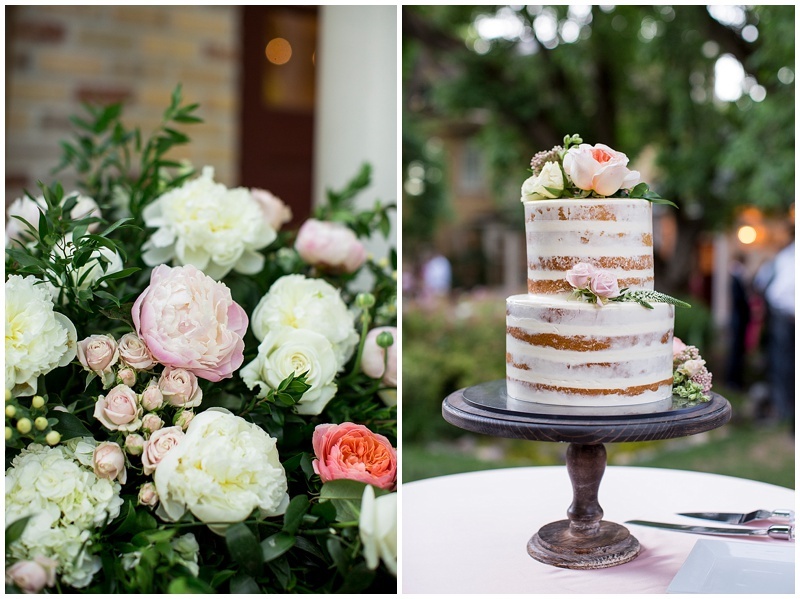 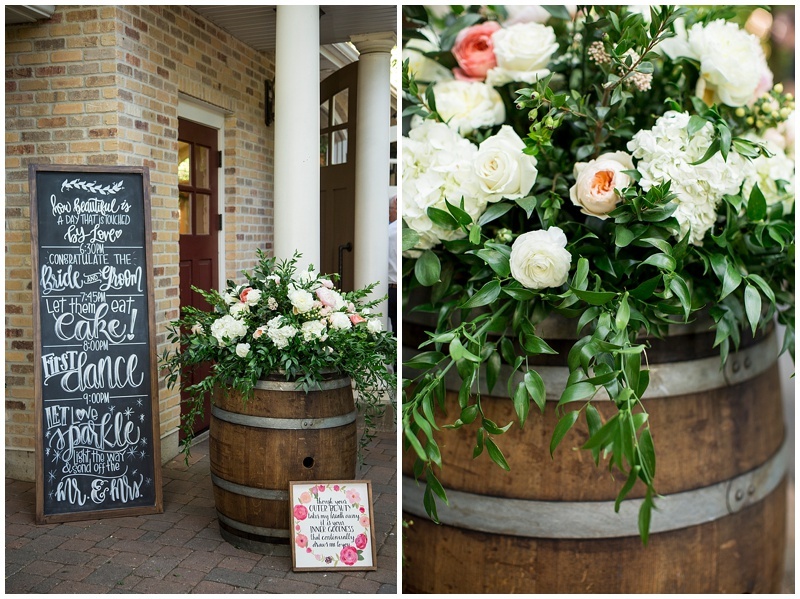 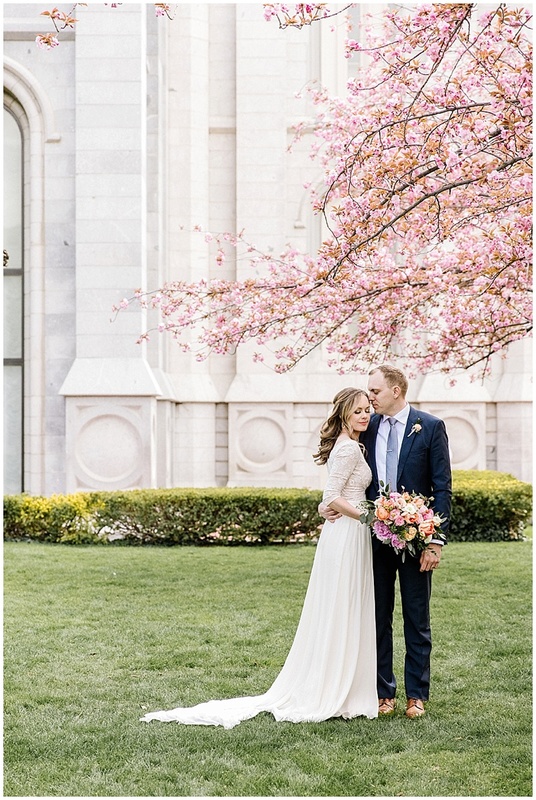 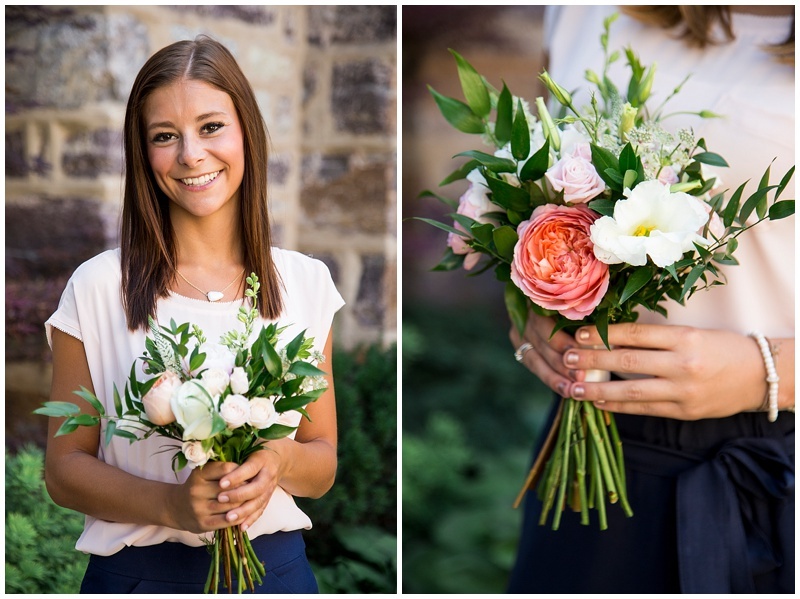 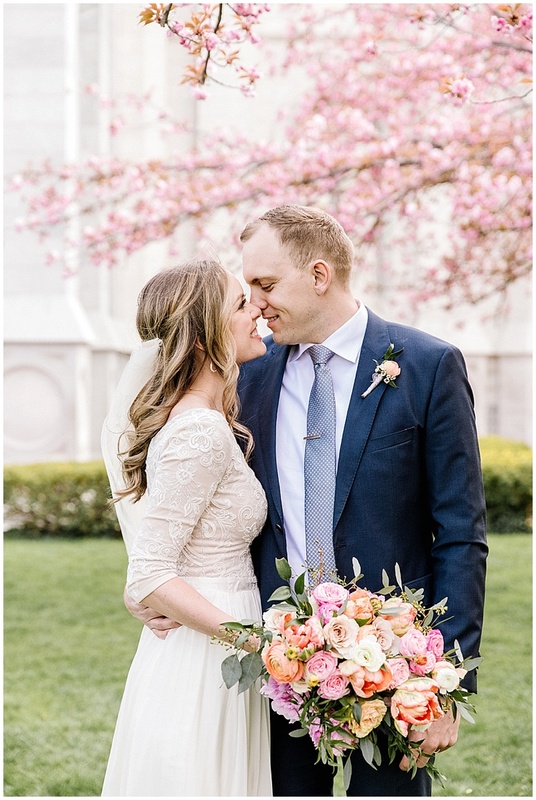 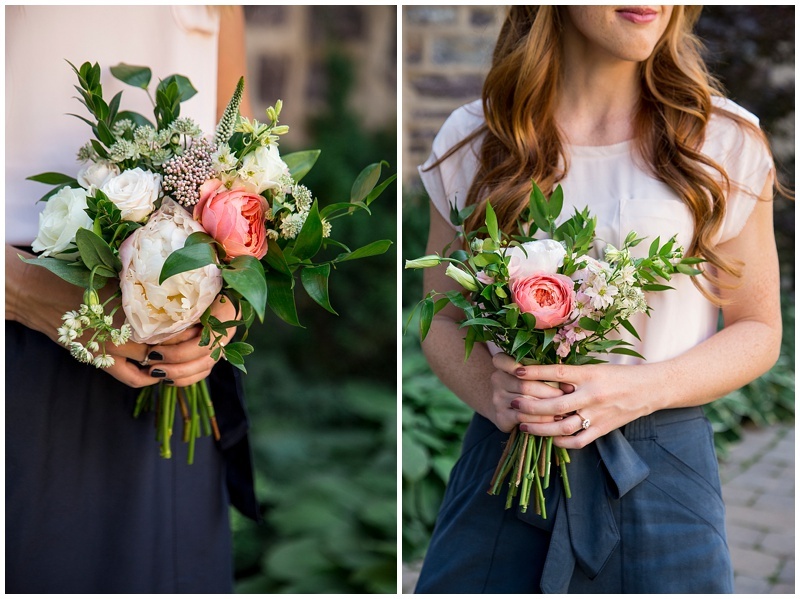 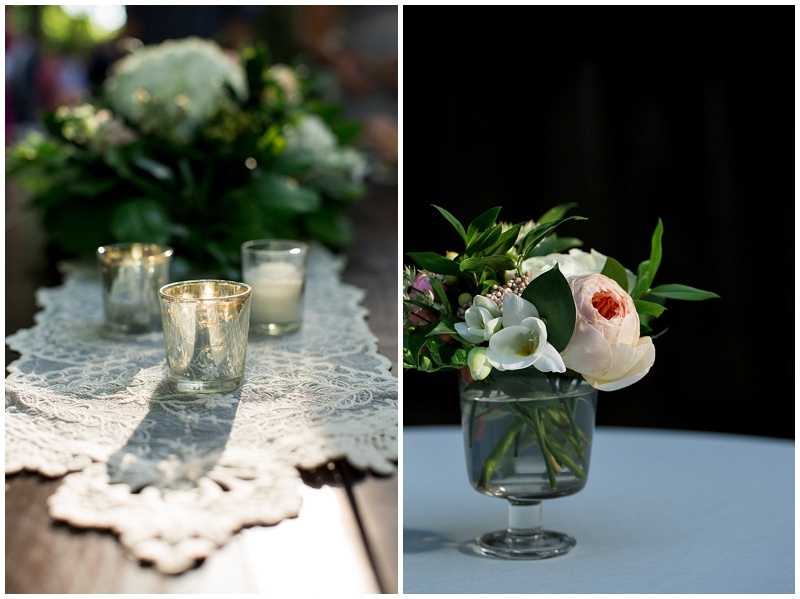 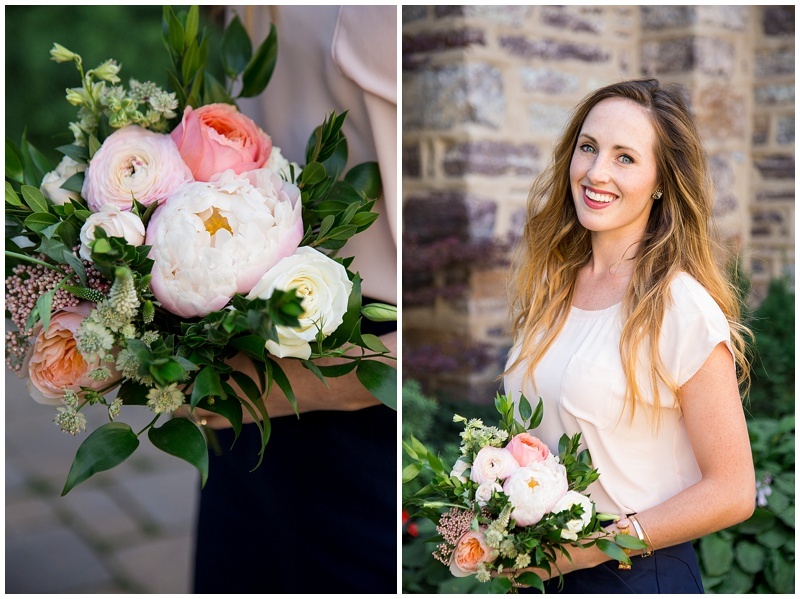 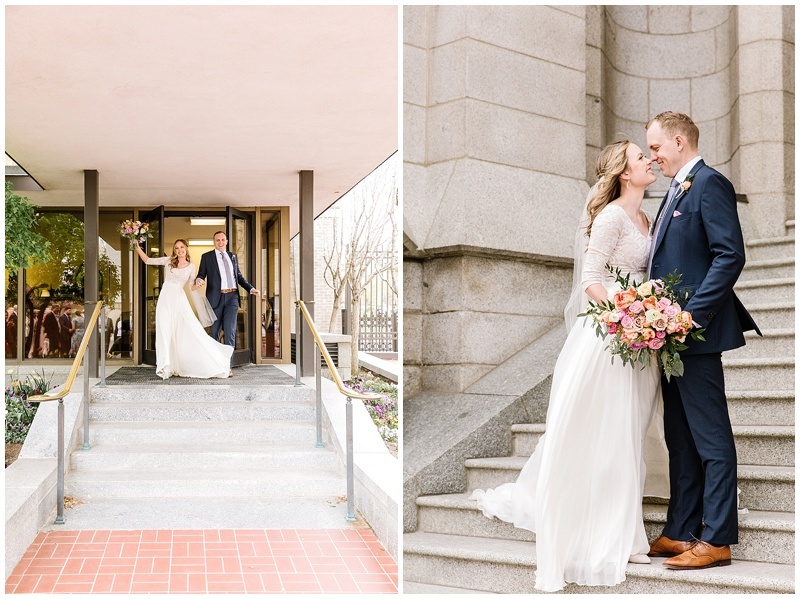 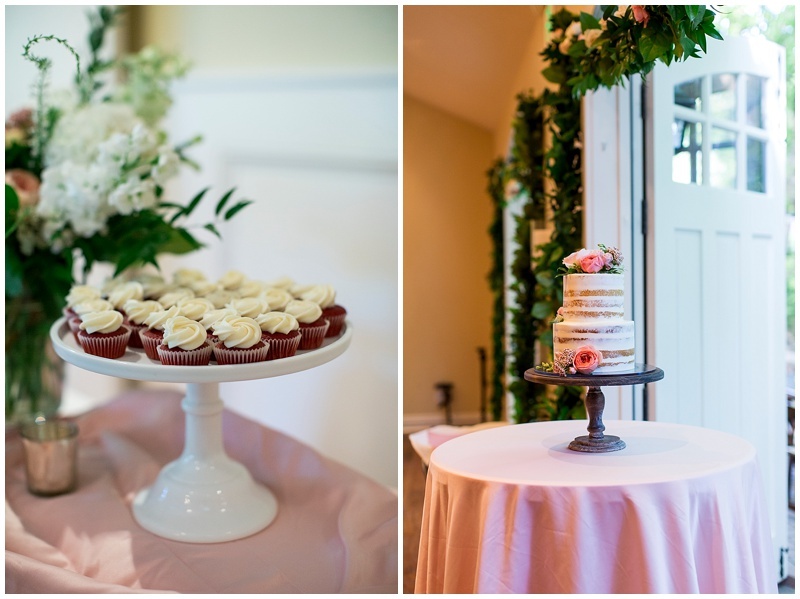 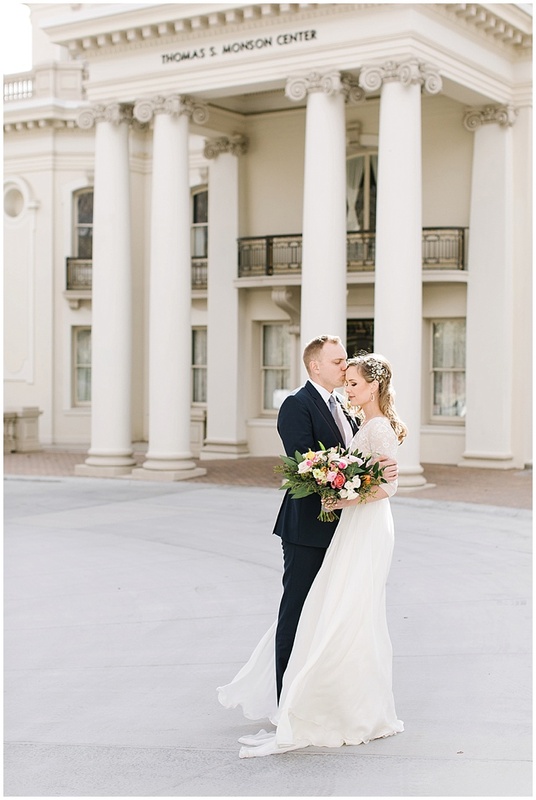 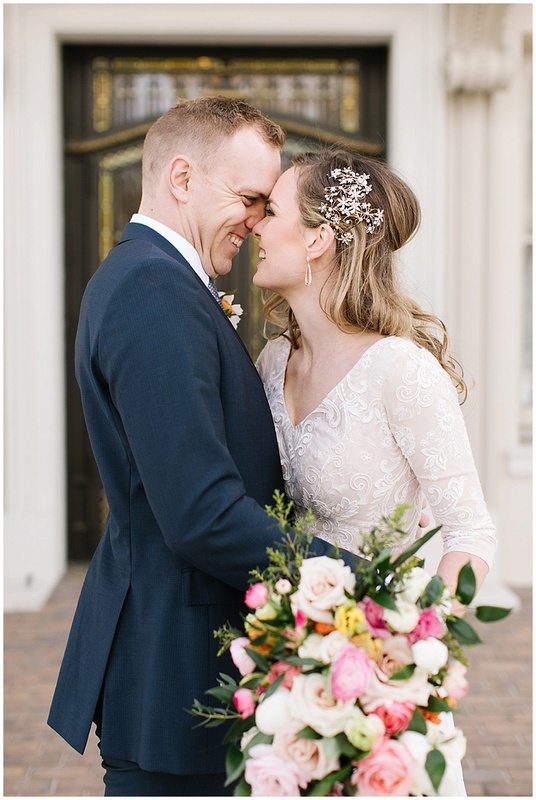 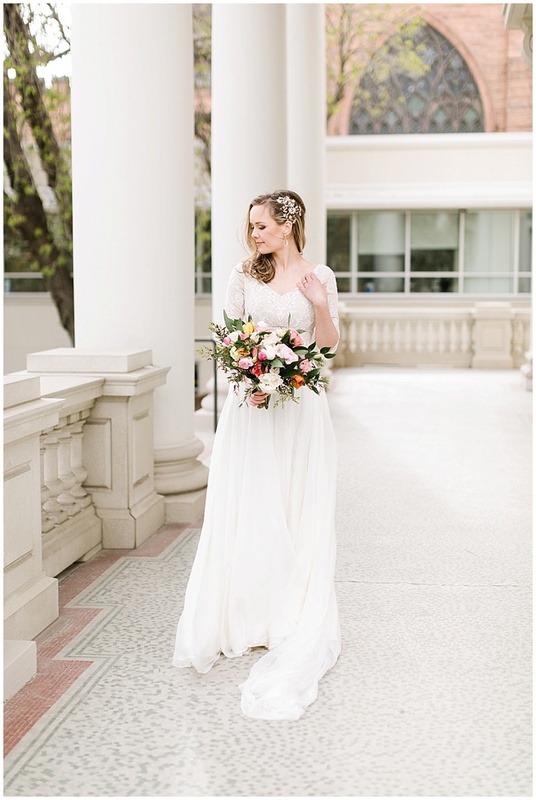 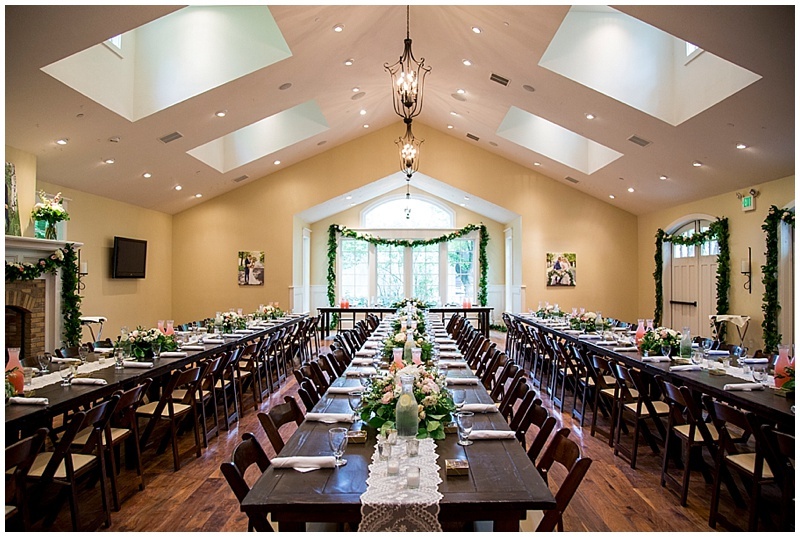 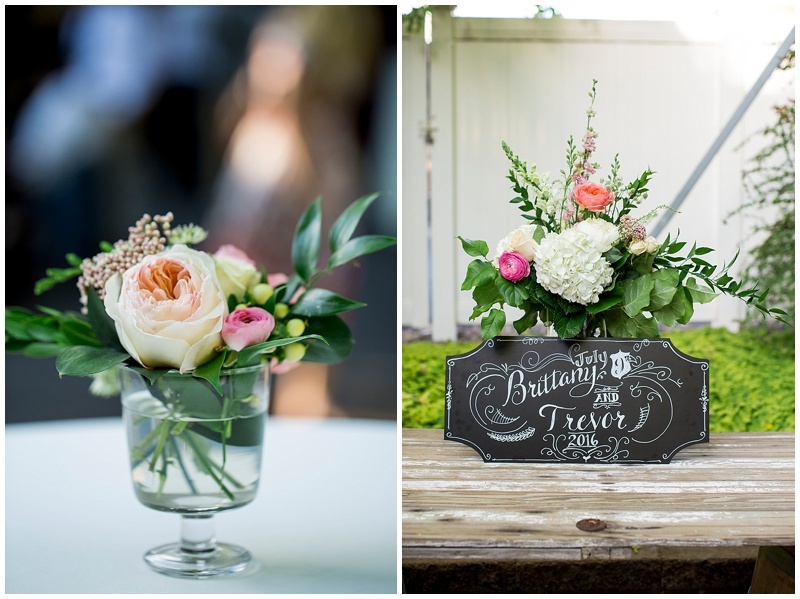 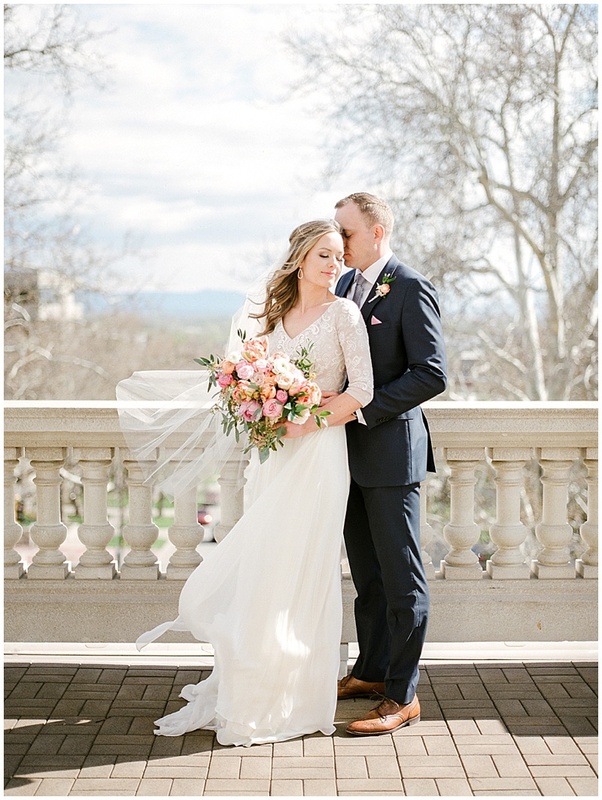 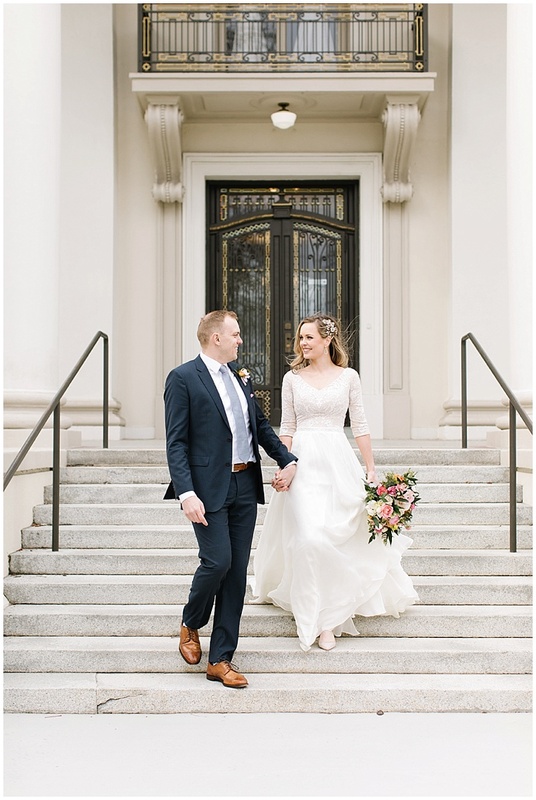 Beautiful couple, amazing flowers, and a great wedding venue! 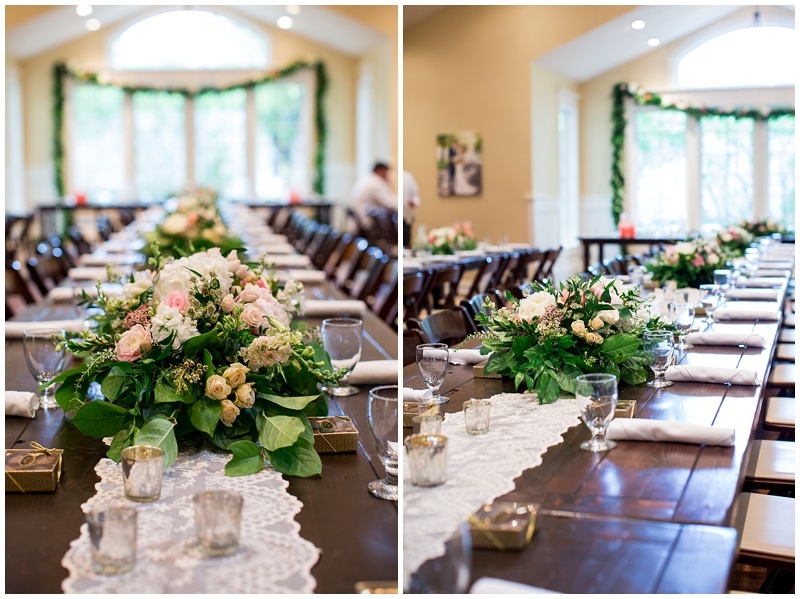 Dahlia Event Planning and Floral Design did such a great job with the flowers, Brittany’s mom loves flowers and wanted only the best! 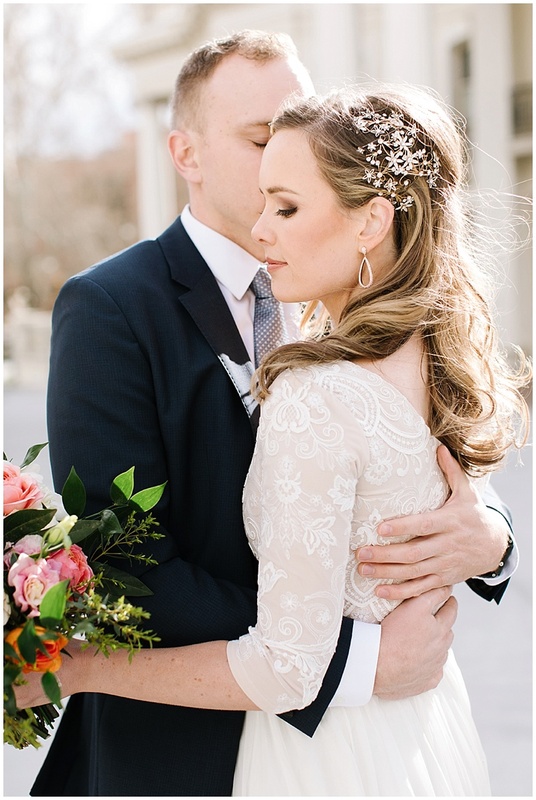 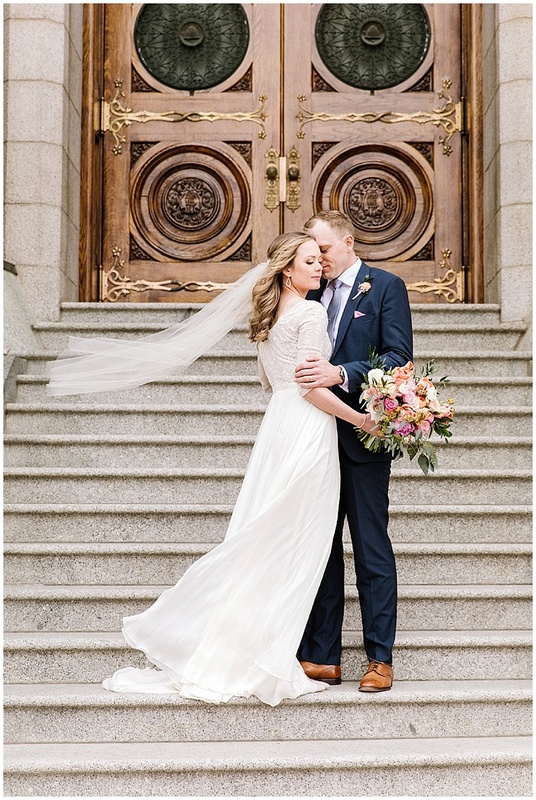 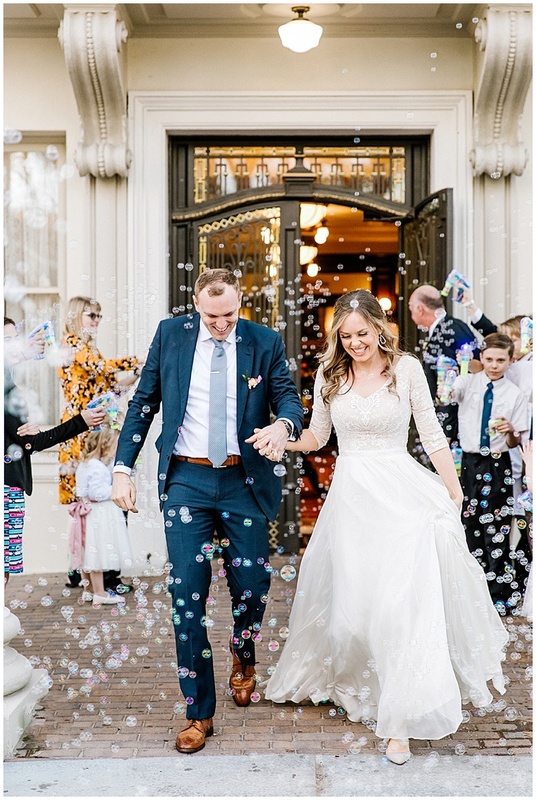 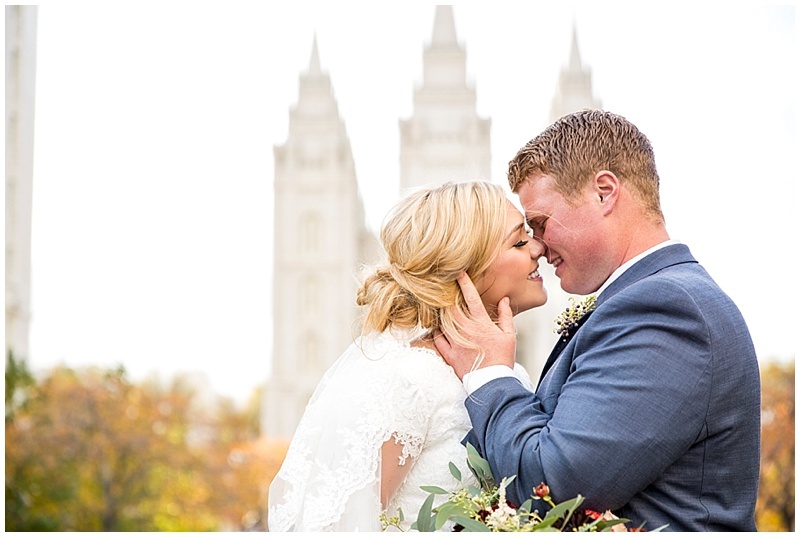 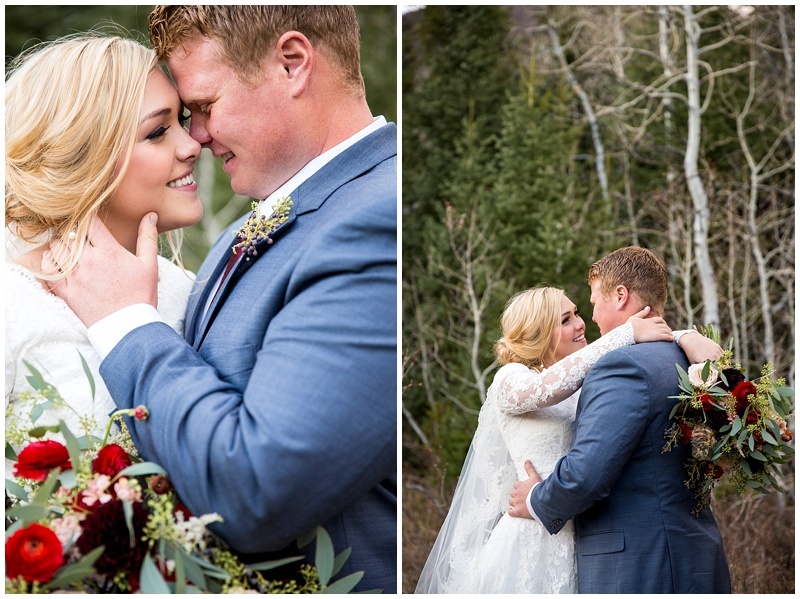 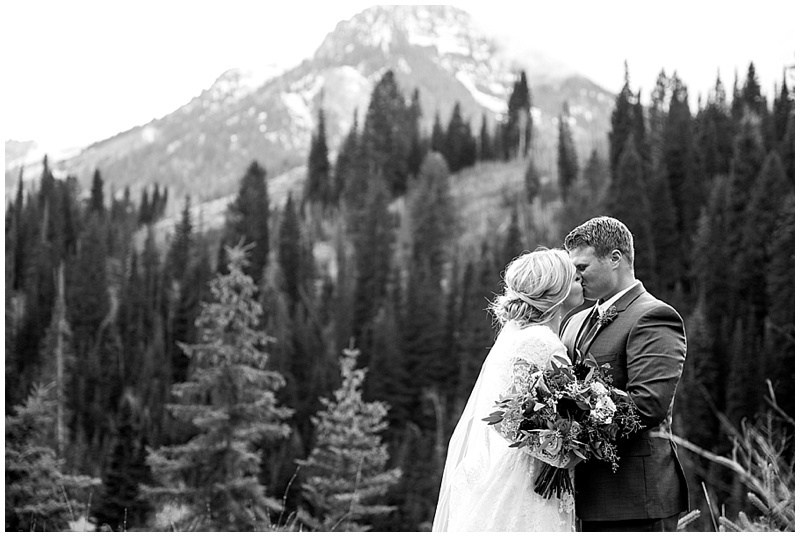 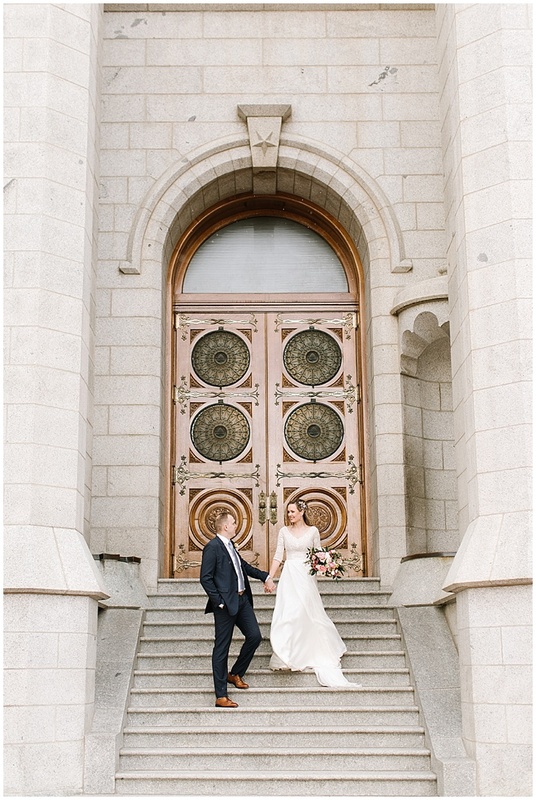 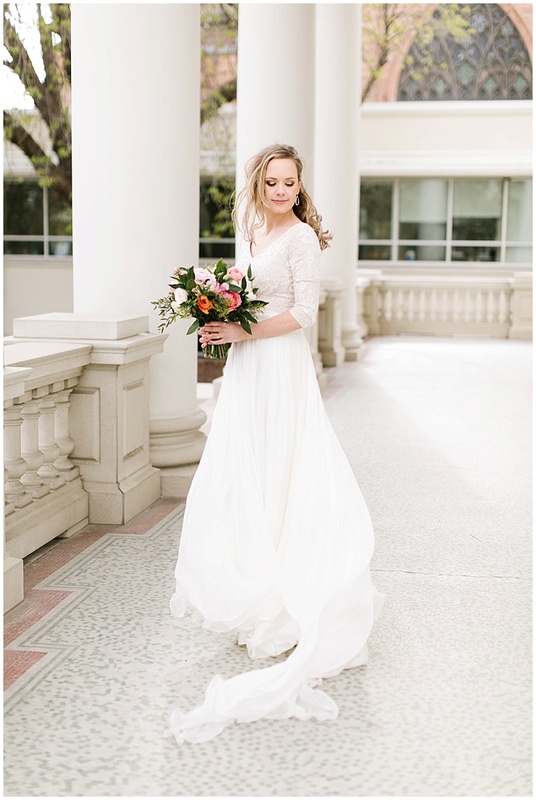 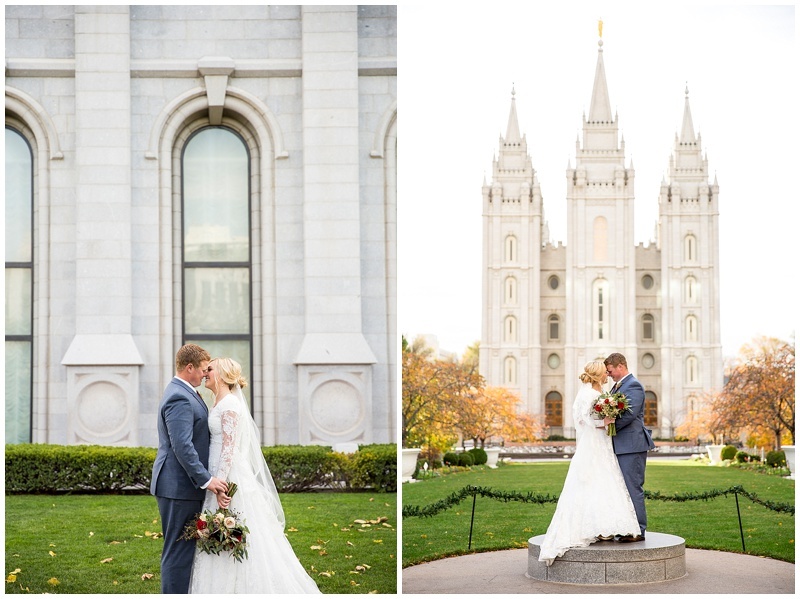 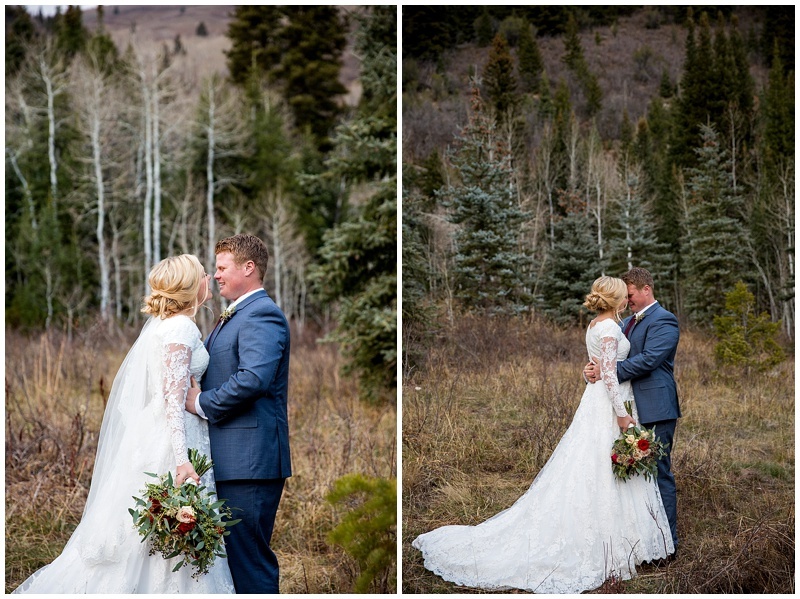 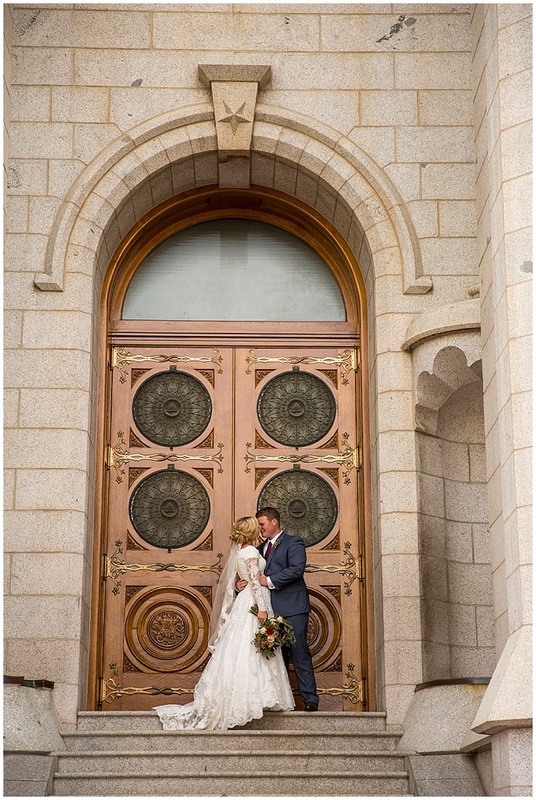 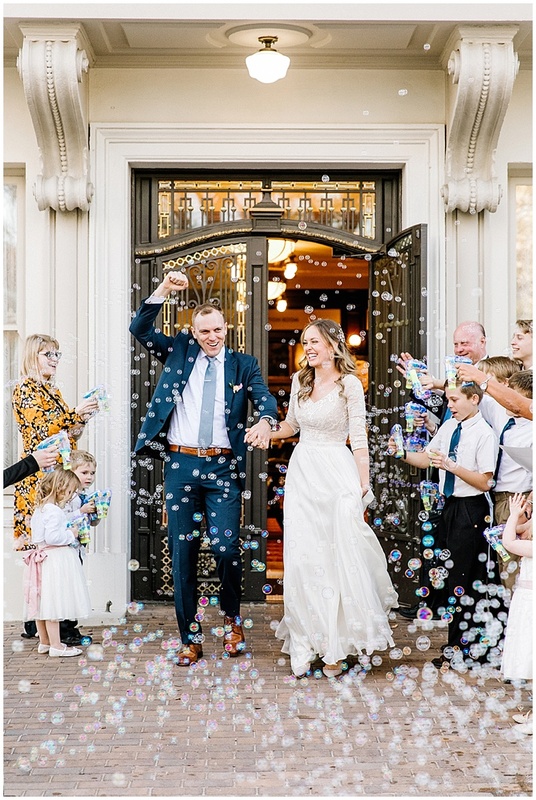 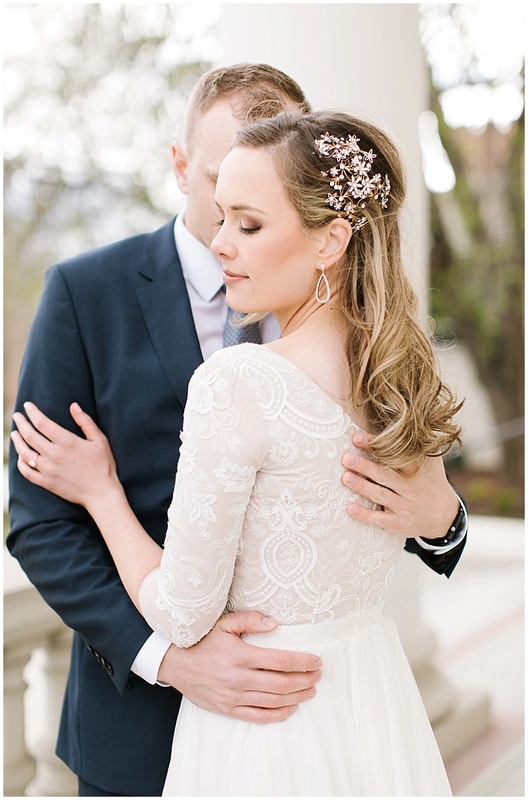 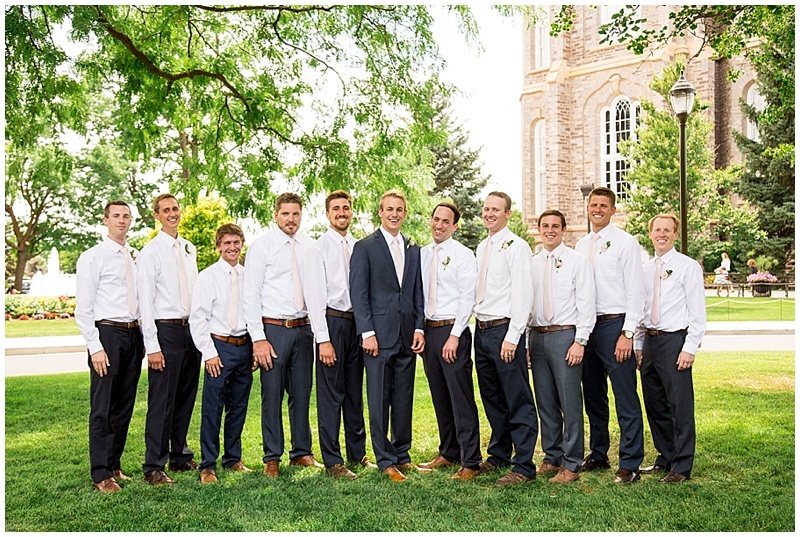 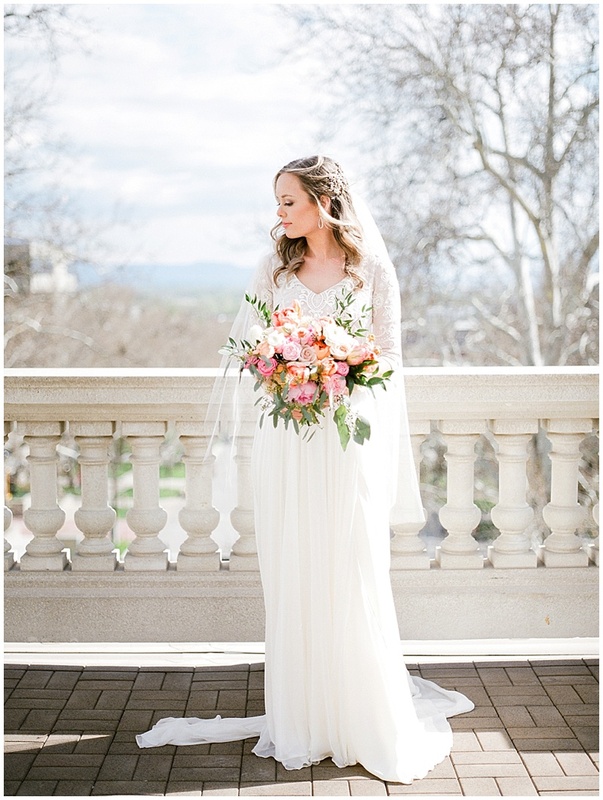 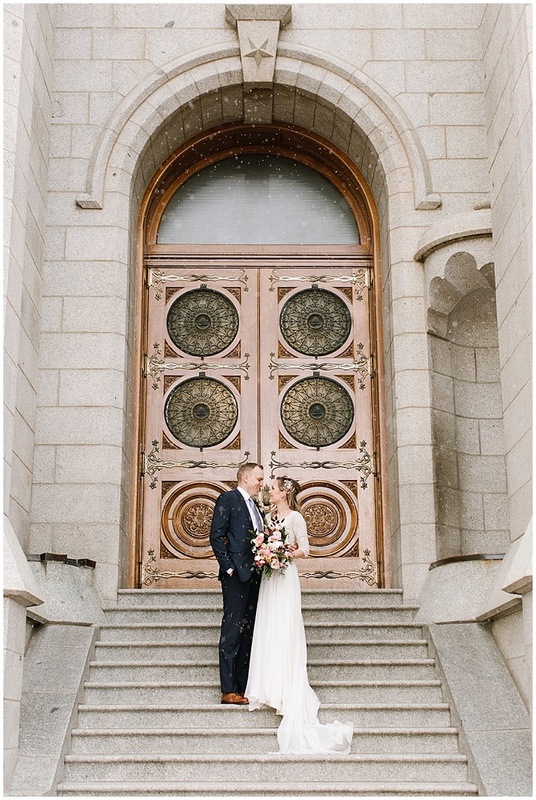 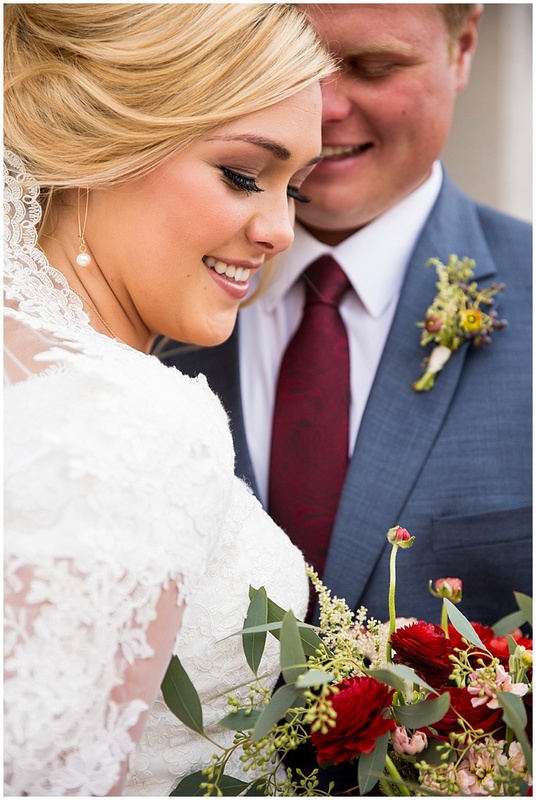 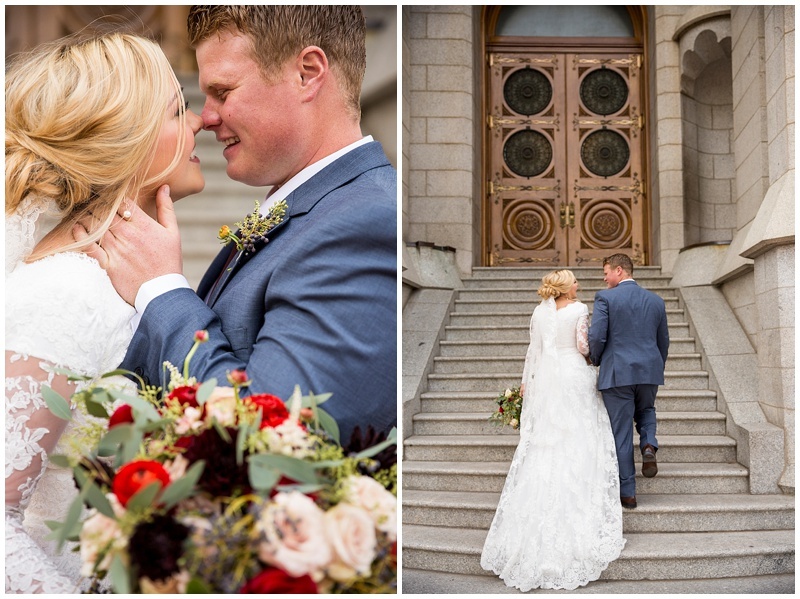 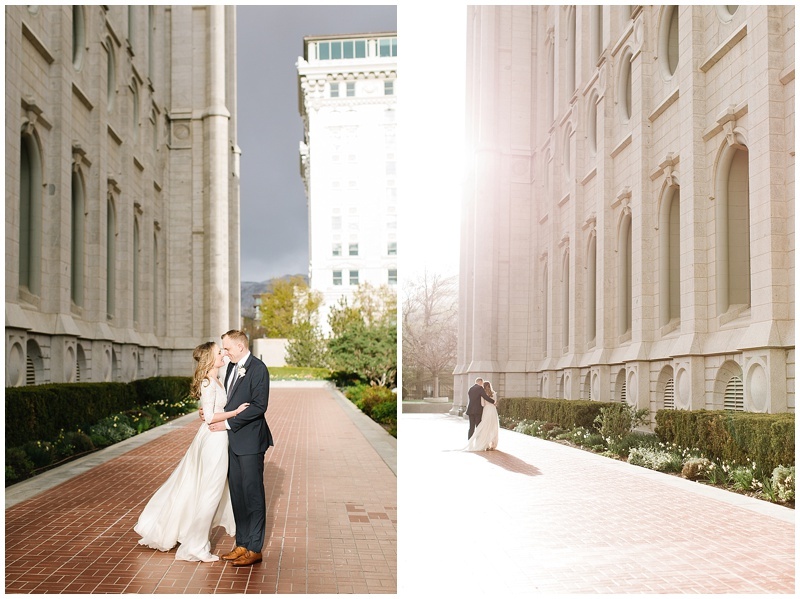 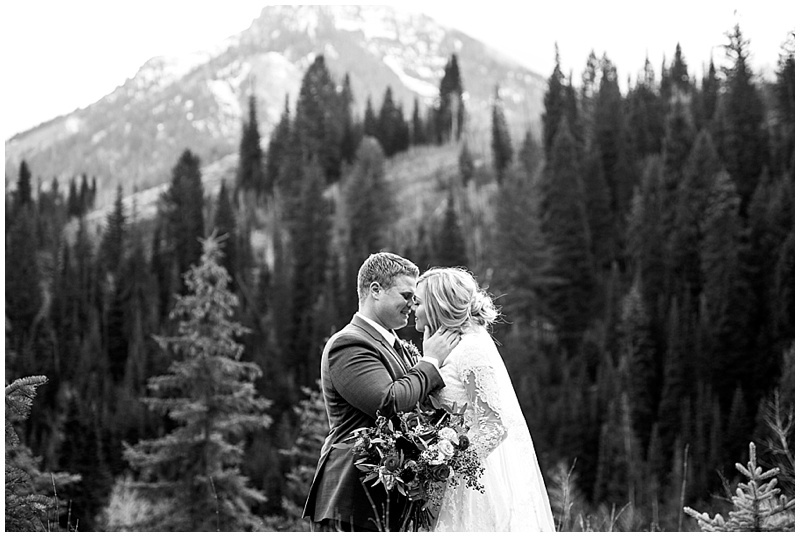 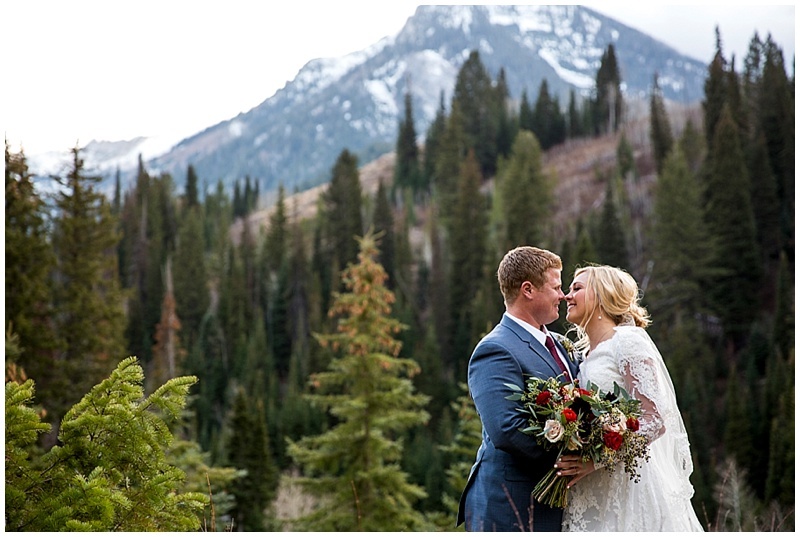 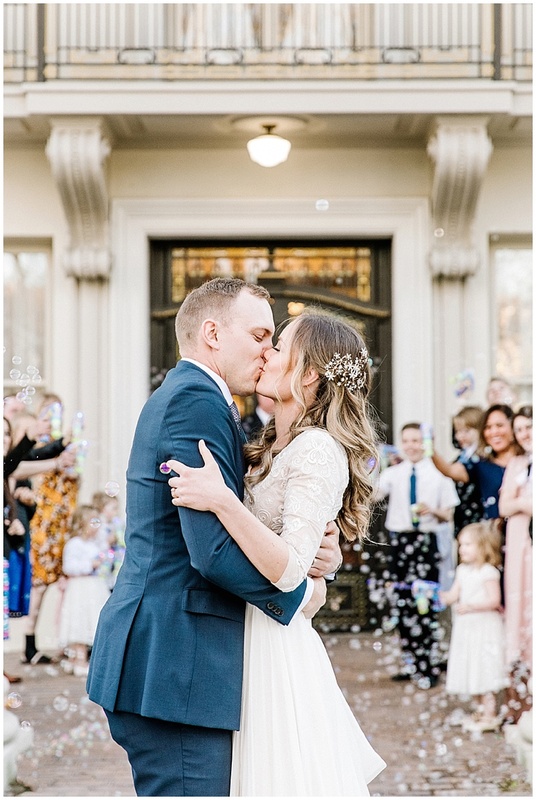 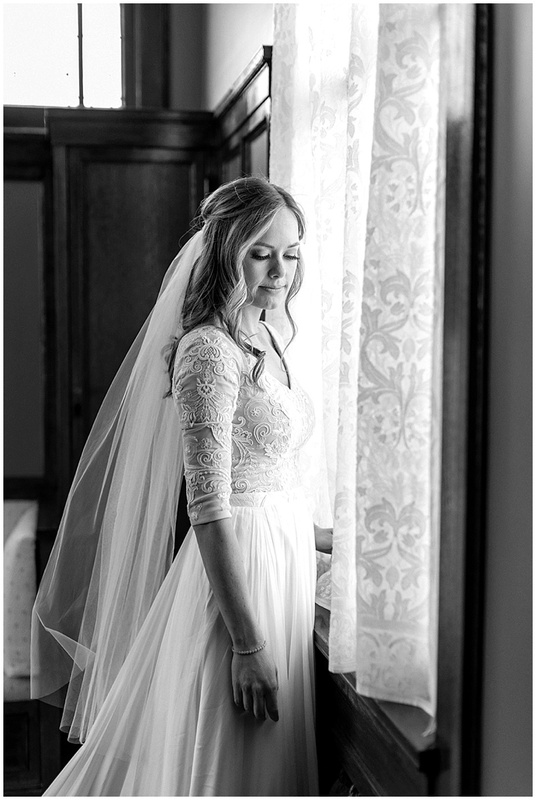 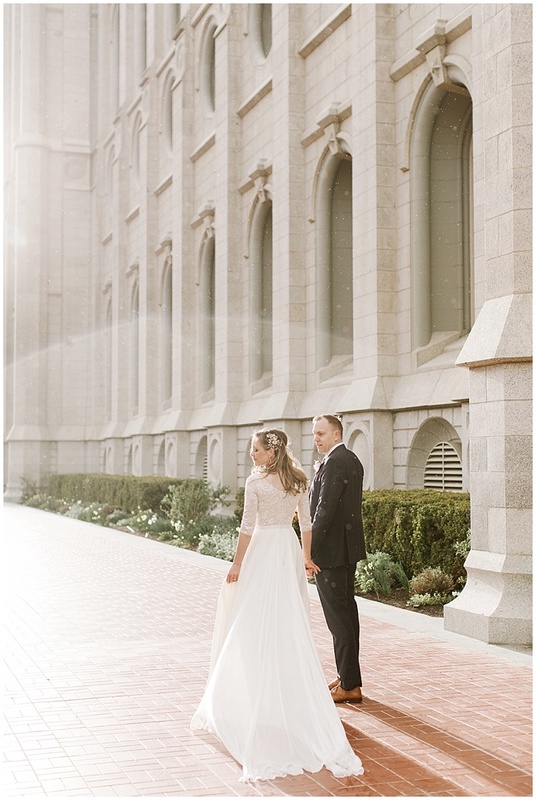 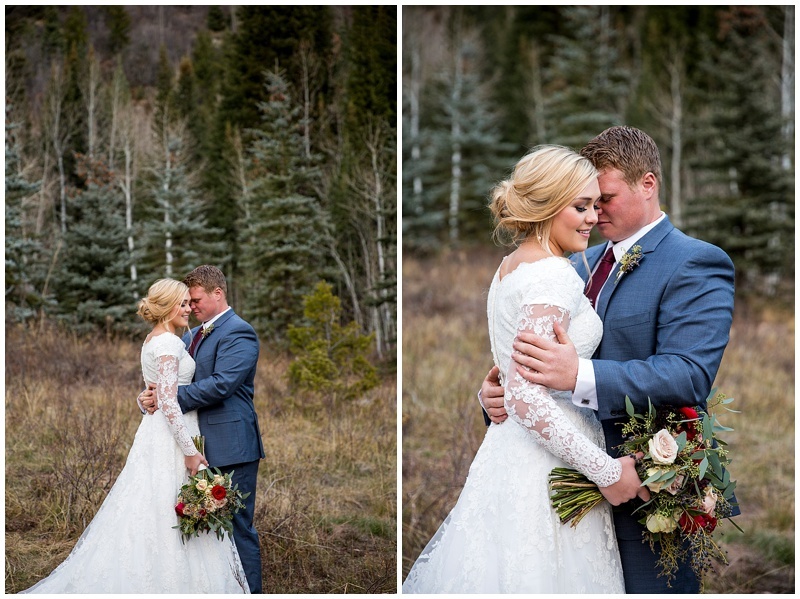 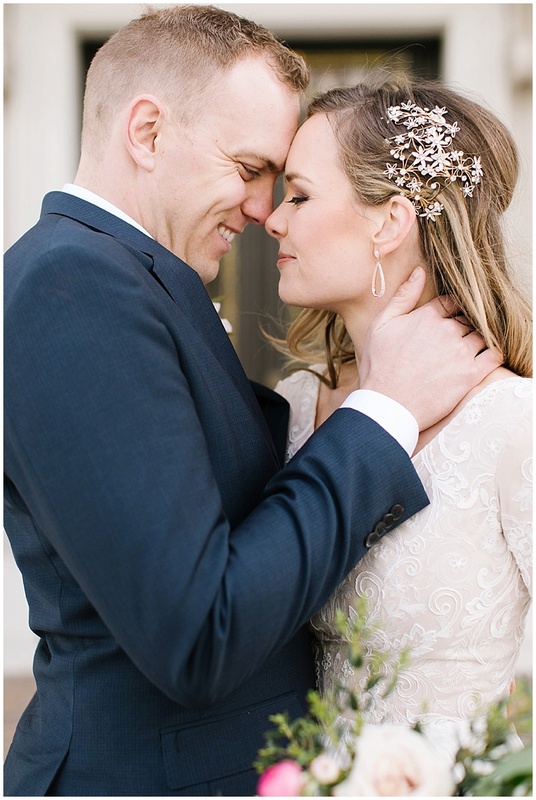 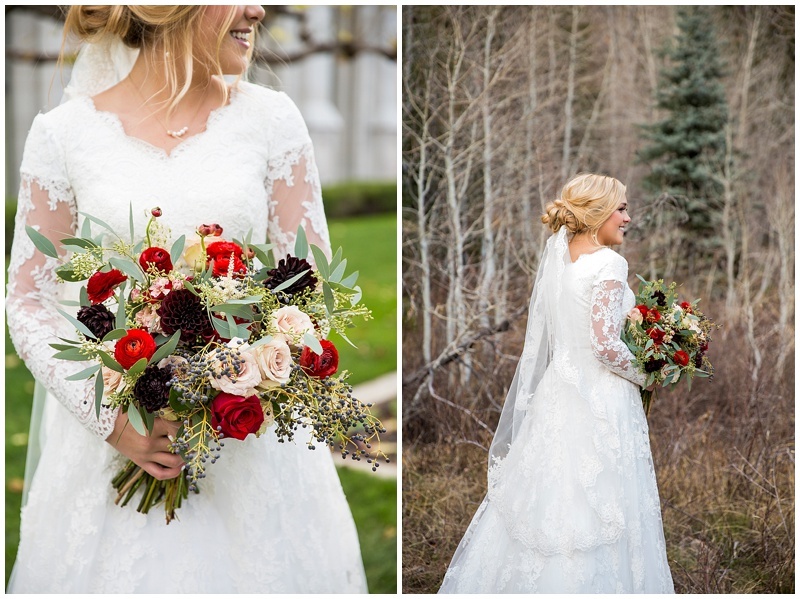 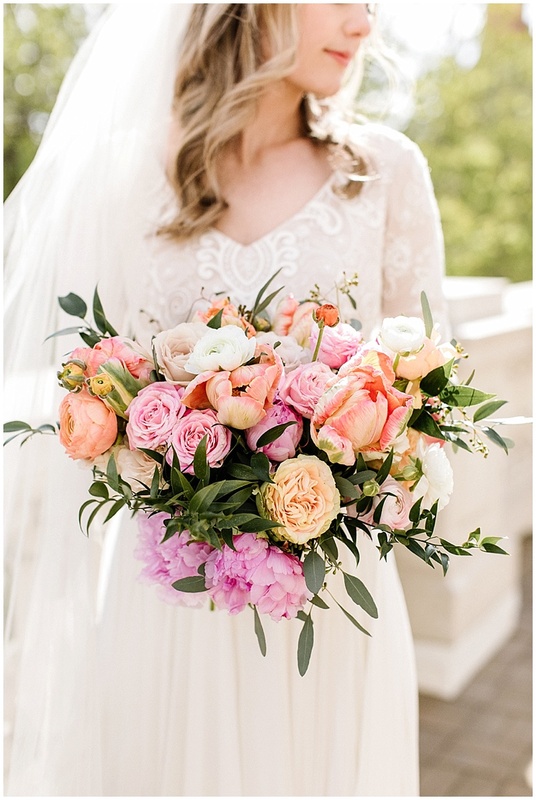 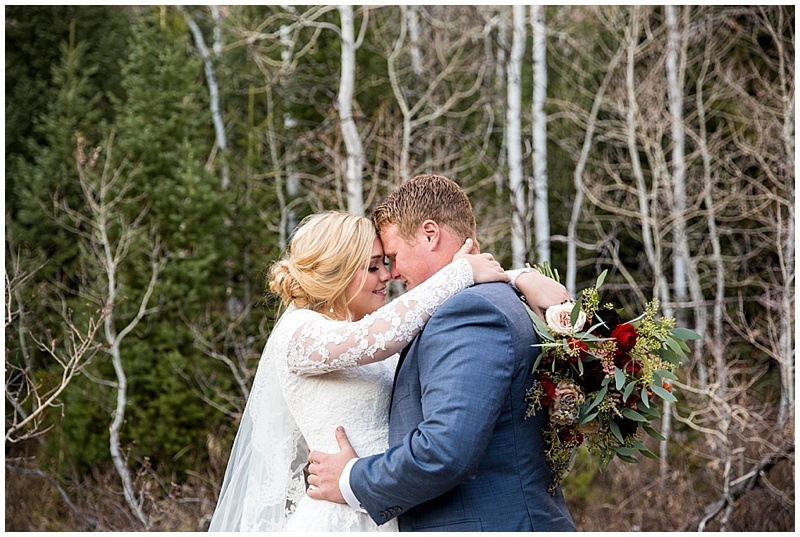 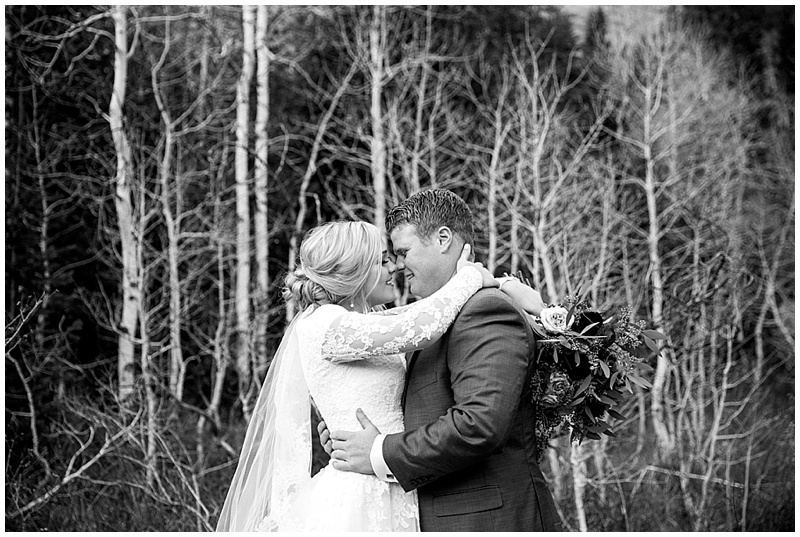 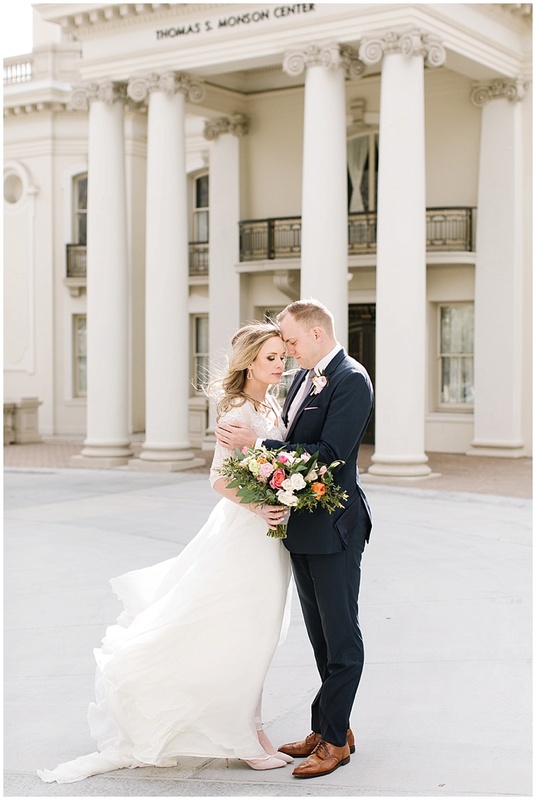 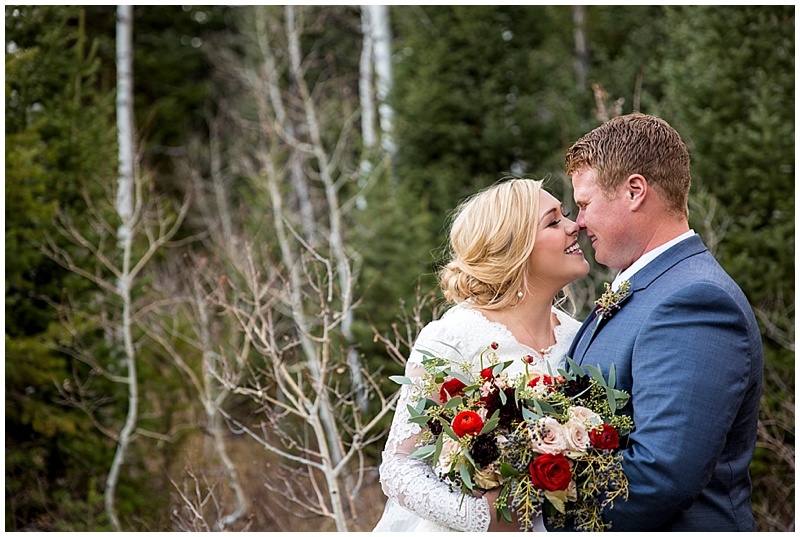 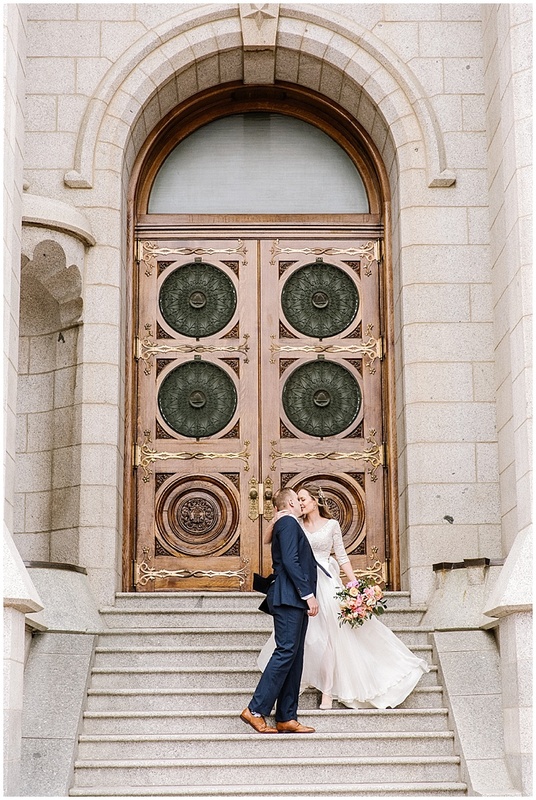 This Utah Wedding was featured on Utah Bride and Groom yesterday! 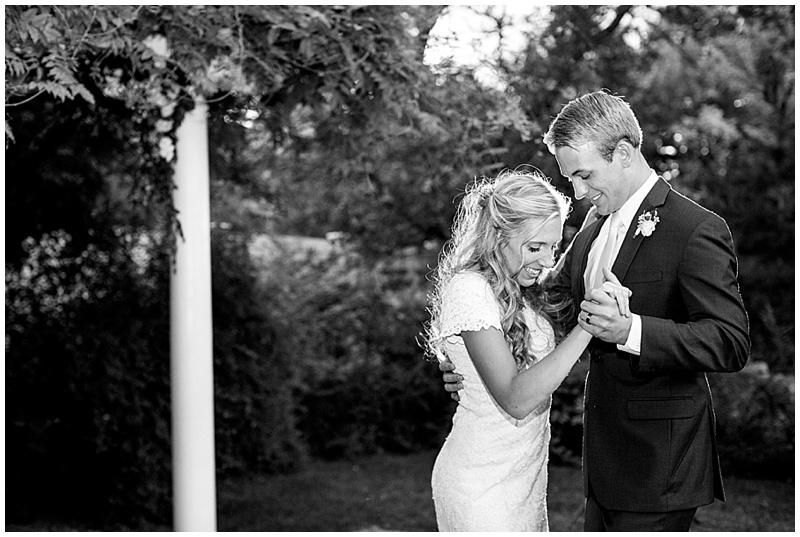 To see more of their formals and to read their love story head back a post or click here! 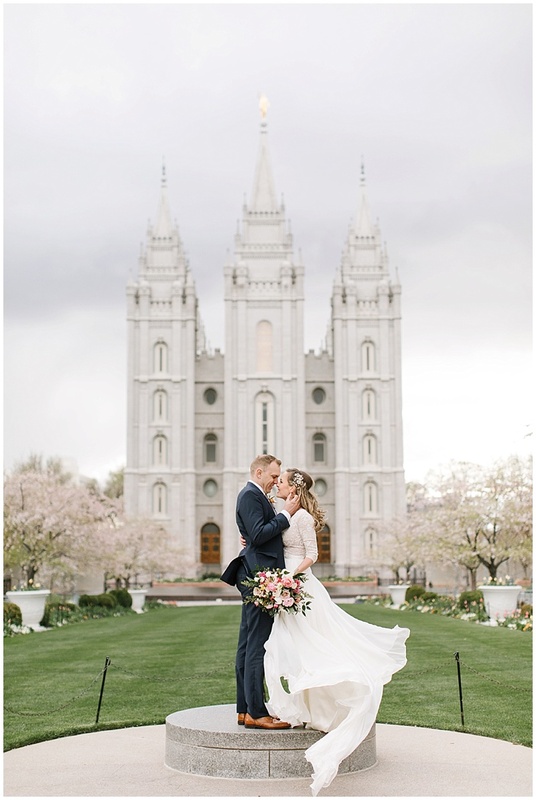 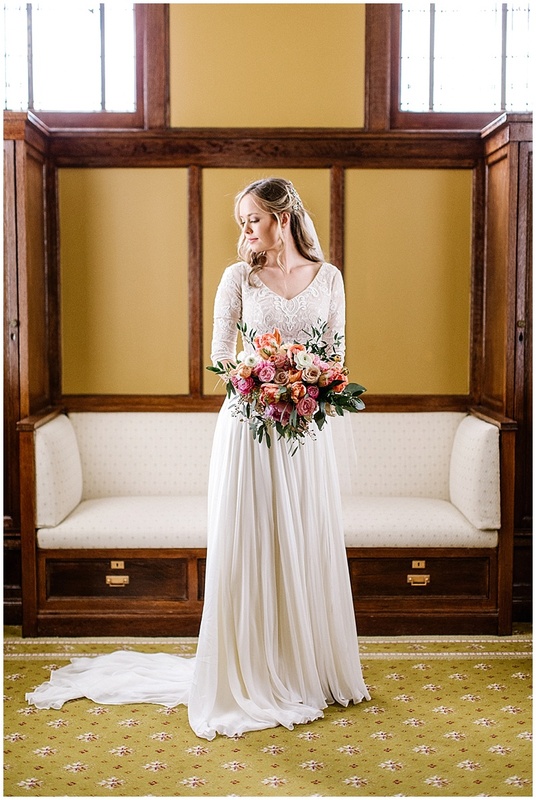 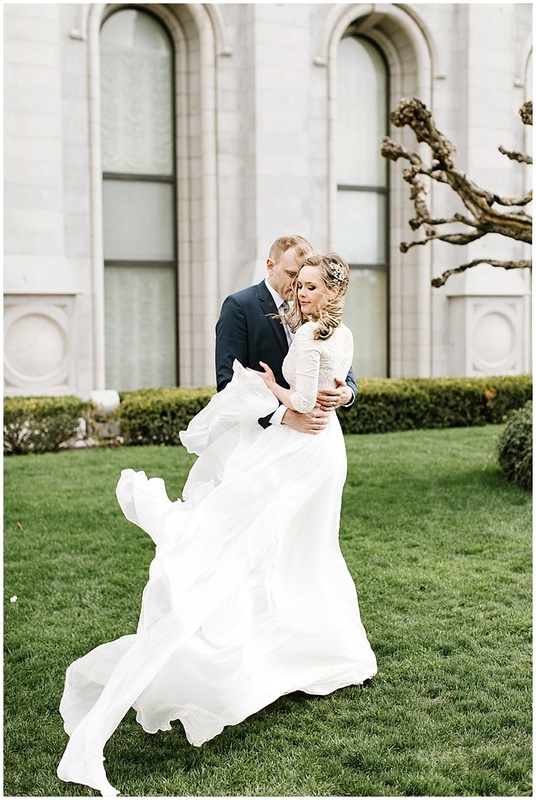 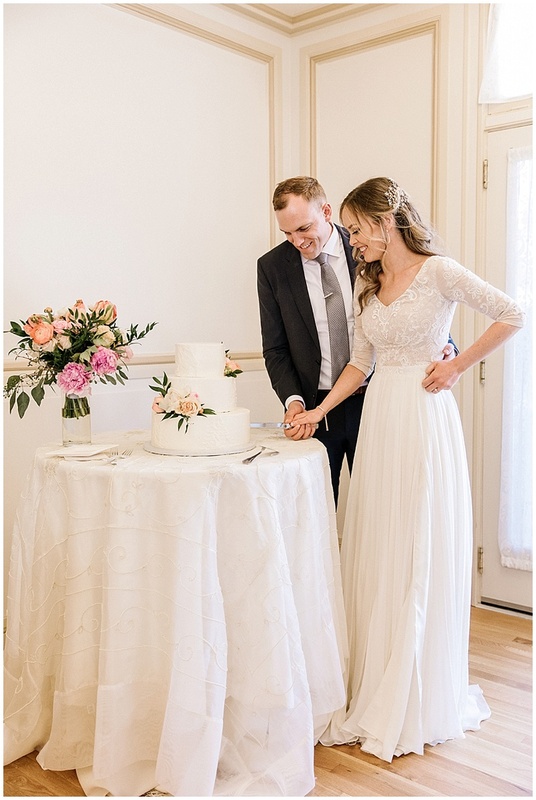 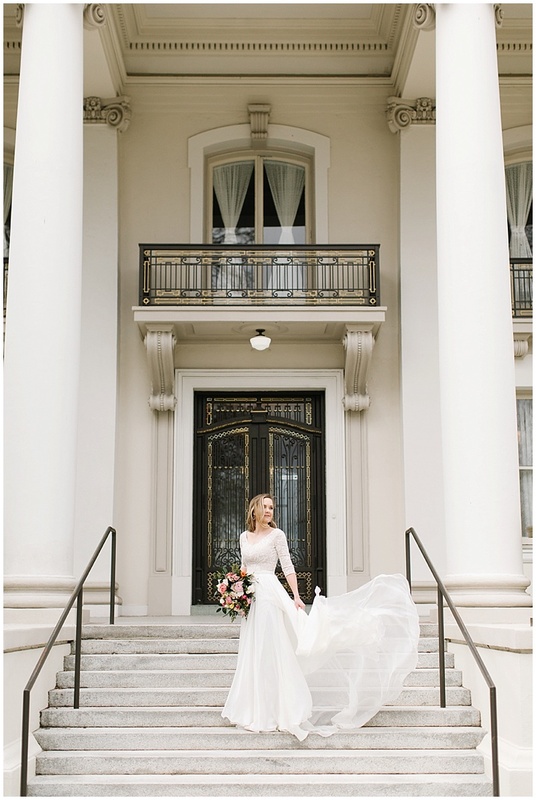 I can not get over her fabulous wedding dress, designed by Anne Barge and purchased at Utah’s greatest wedding gown location; Alta Moda.